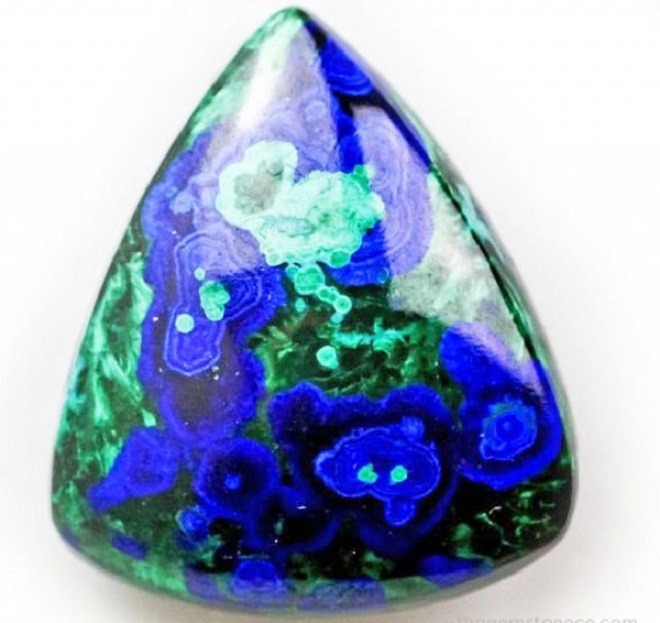 Variscite is one of the rarest collection of the gemstone. 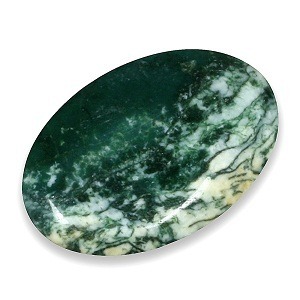 Variscite is found in green, gray and white in color. 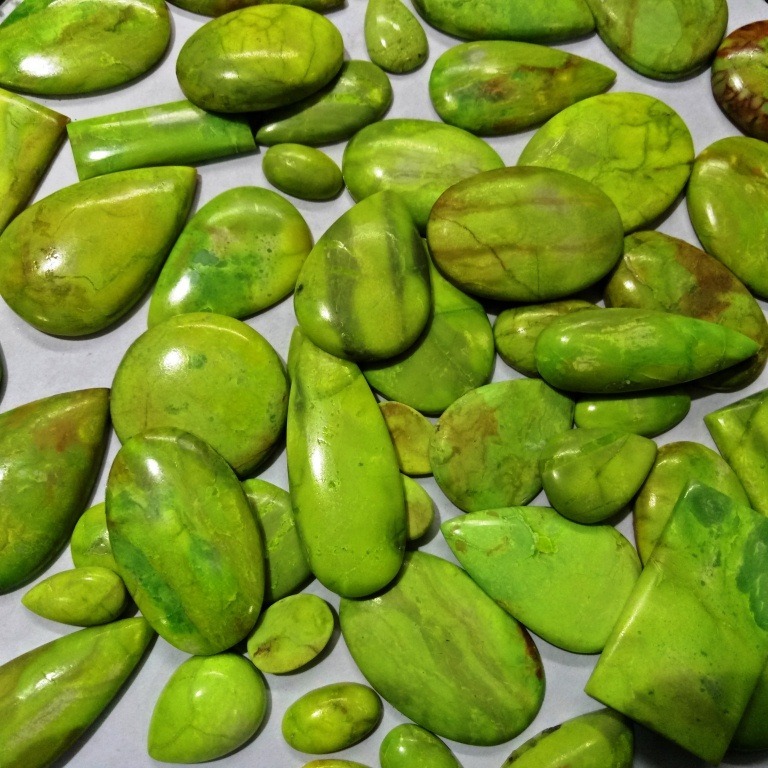 Variscite beads are opaque sometimes with veined on the surface. 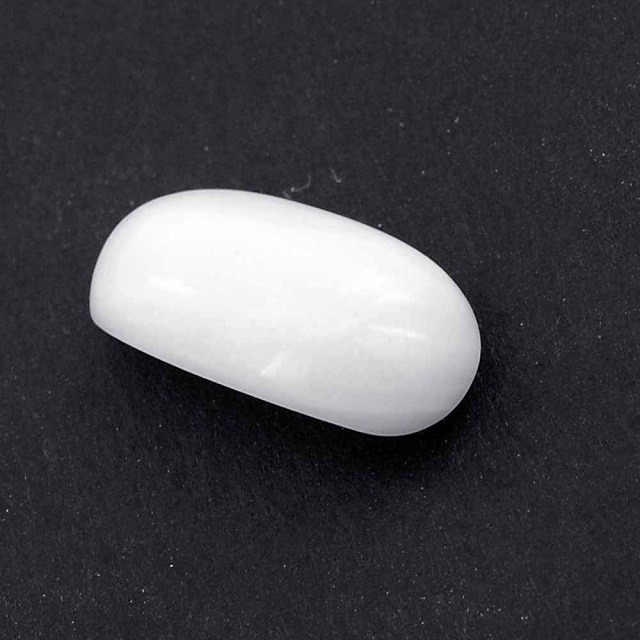 It may appear as large masses or small encrustations on a matrix. 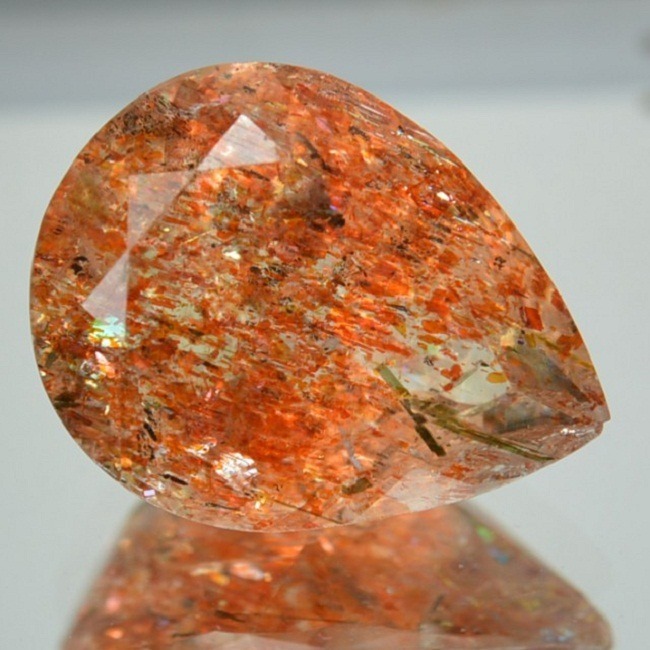 It is named after ‘ Variscia’ the historical name of the Vogtland district in Saxony, Germany. 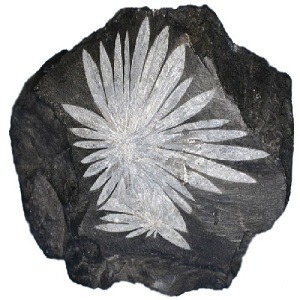 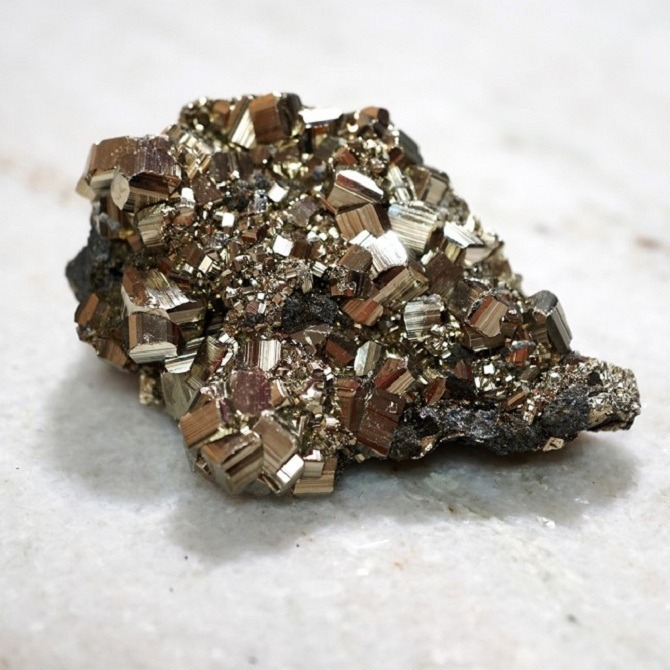 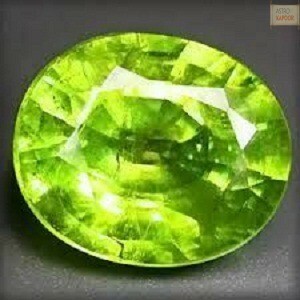 It was first discovered in 1837. 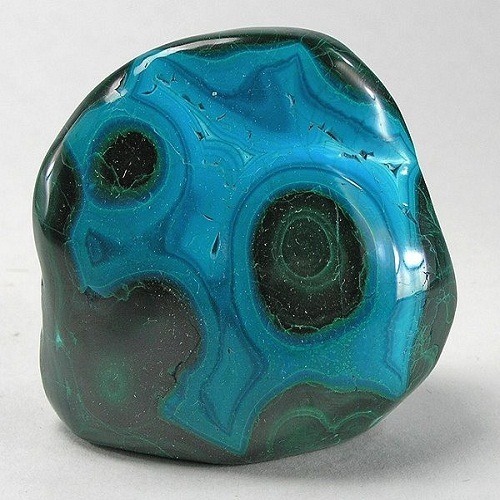 Variscite is a stone of encouragement. 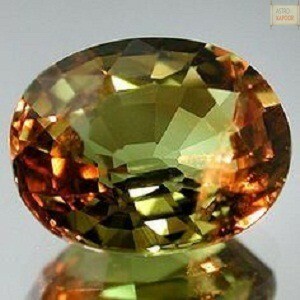 It encourages the soul that is retarded and lost in negativity. 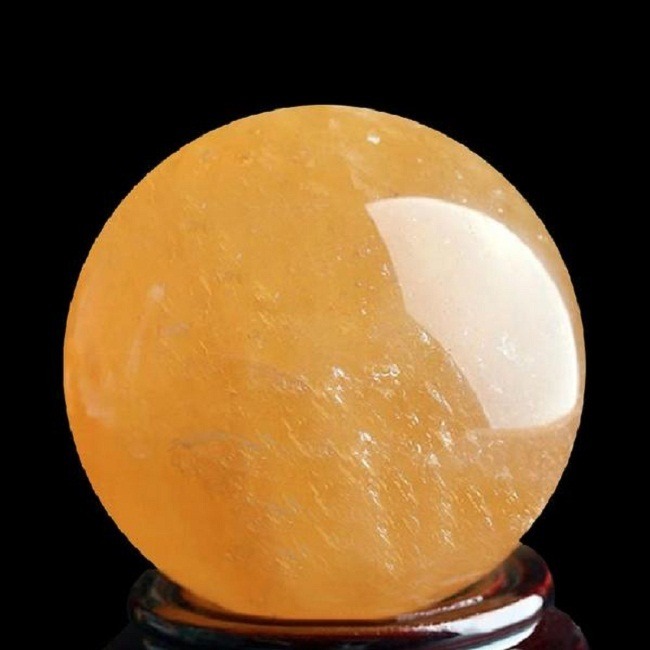 It also supports and encourages an invalid to continue despite the illness and helps caregivers to deal with the diseases created by an illness. 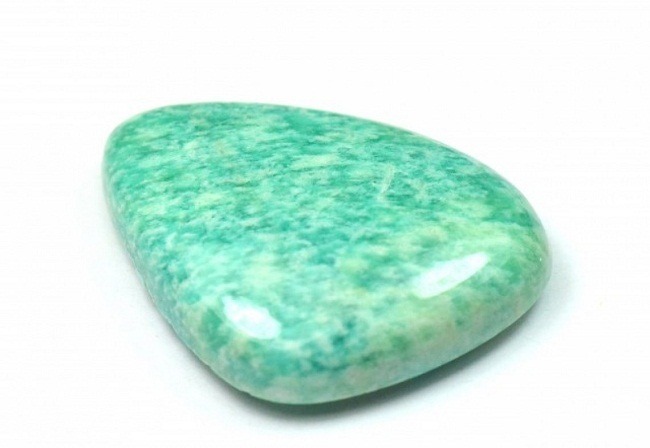 Variscite is an excellent gemstone that opens the heart chakra and it also brings unconditional love into the situation. 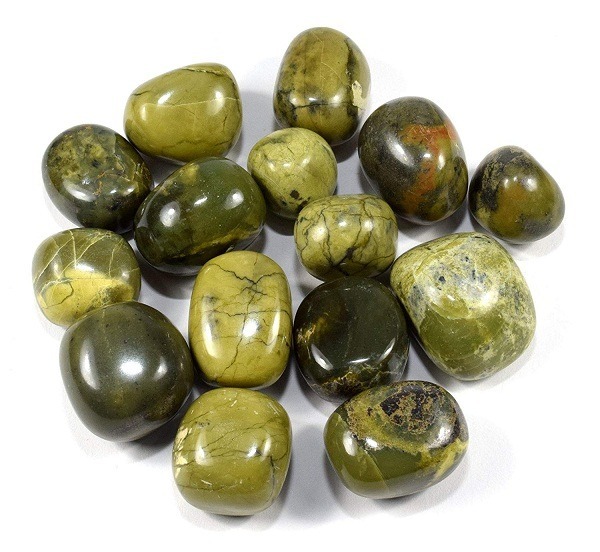 Variscite stone is extremely helpful for the past life exploration and it facilitates visual images of the experience while going deeply into the feelings and experiences of appropriate lives. 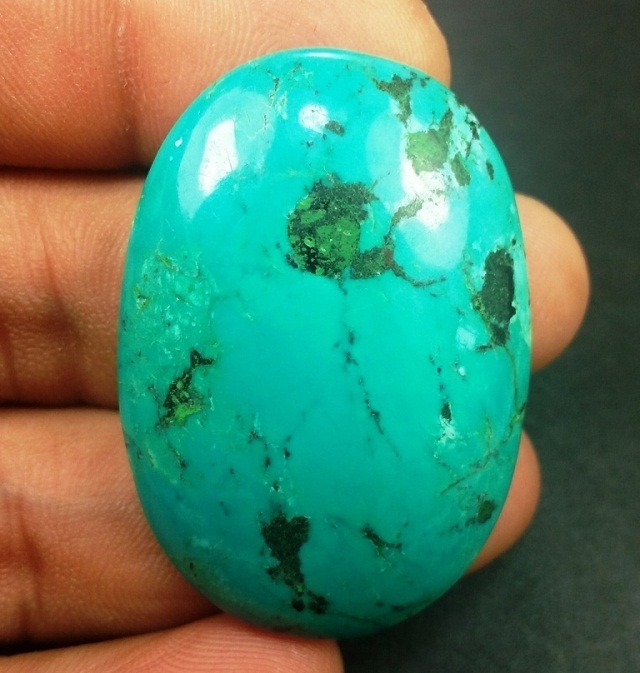 Proper care should be taken while buying Variscite. 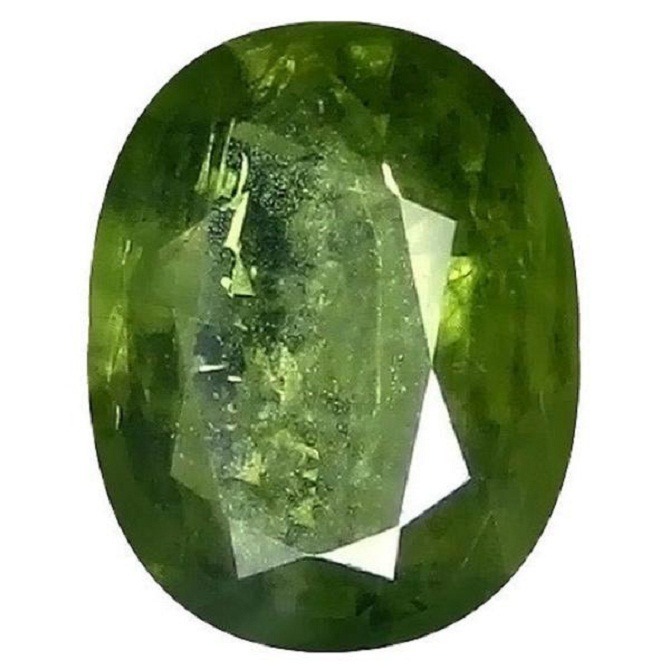 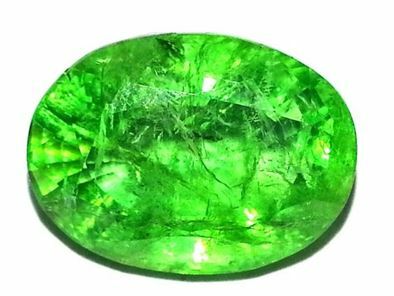 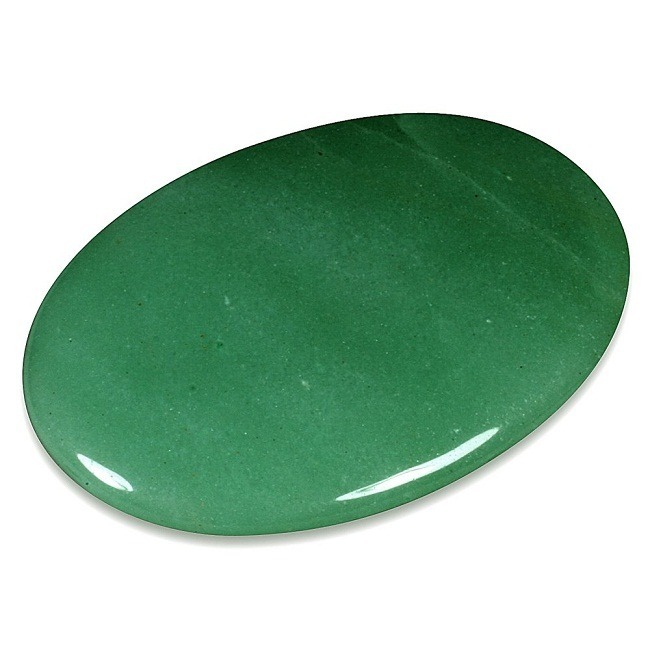 This a soft and opaque gemstone therefore it is essential to buy Variscite from an authorized gemstone and jewelry dealer. 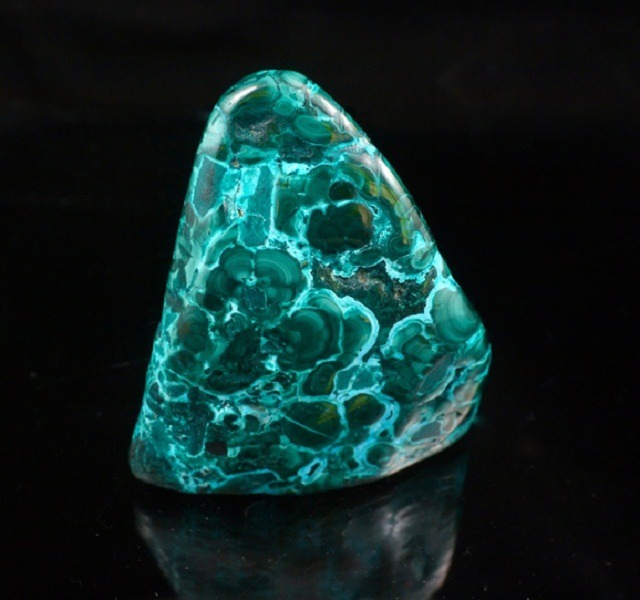 Color – Variscite is famous for its beautiful green color. 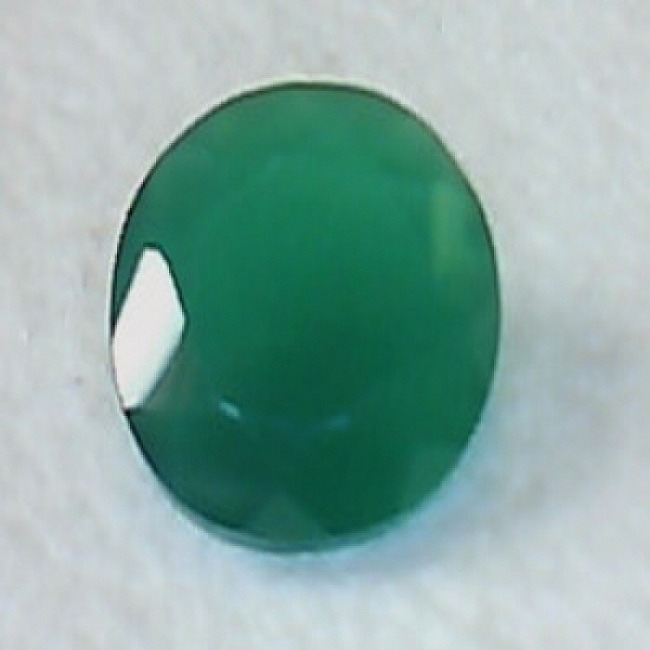 The green color can range from light-pale green to apple-green or white color. 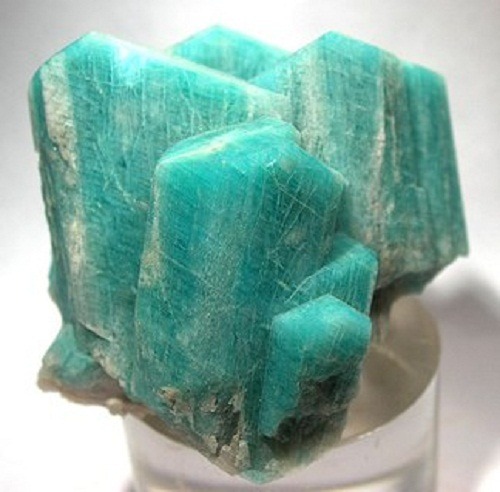 Solid mint green coloured a material with slight translucency is mostly desired color for Variscite. 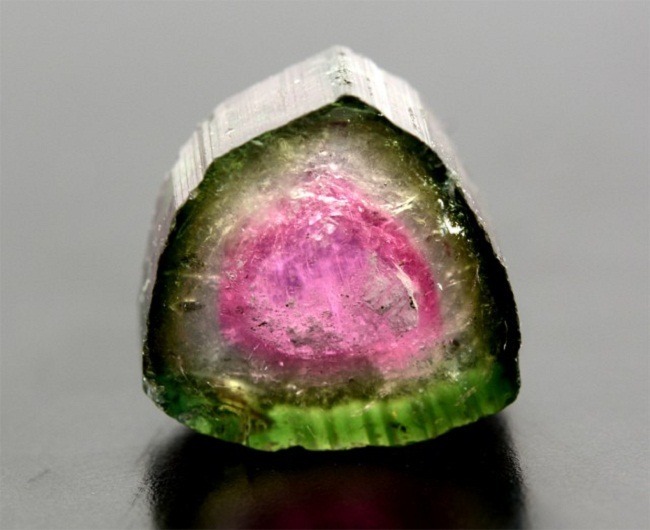 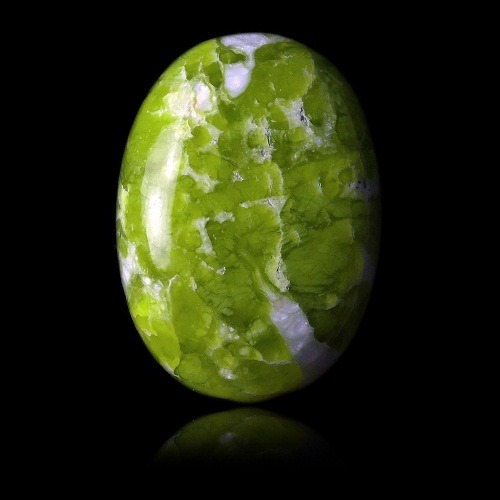 Variscite Clarity – Variscite is typically opaque. 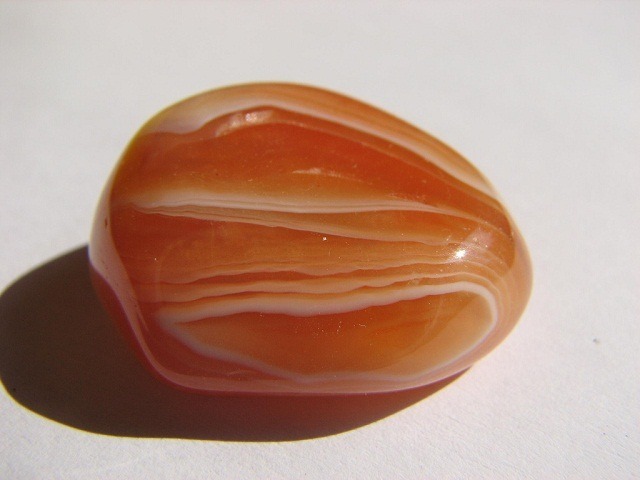 However sometime it may be slightly translucent around its edges. 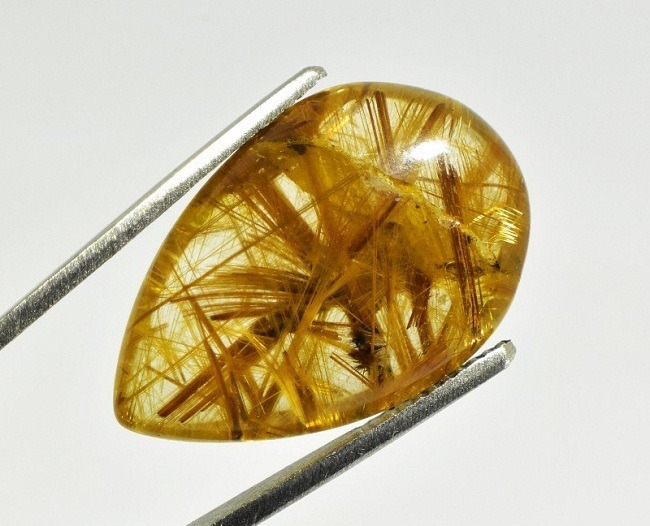 It is often cut with its host matrix that resukts in an interesting surface reaching pattern. 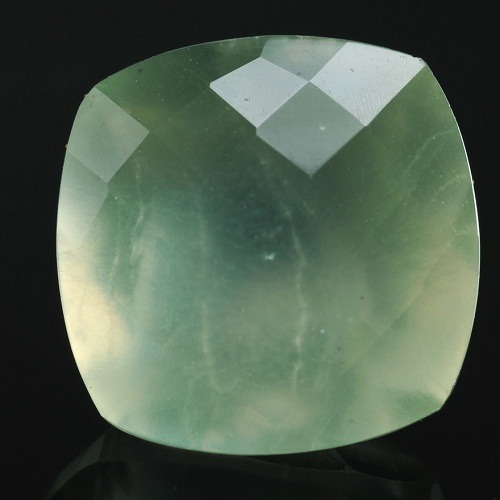 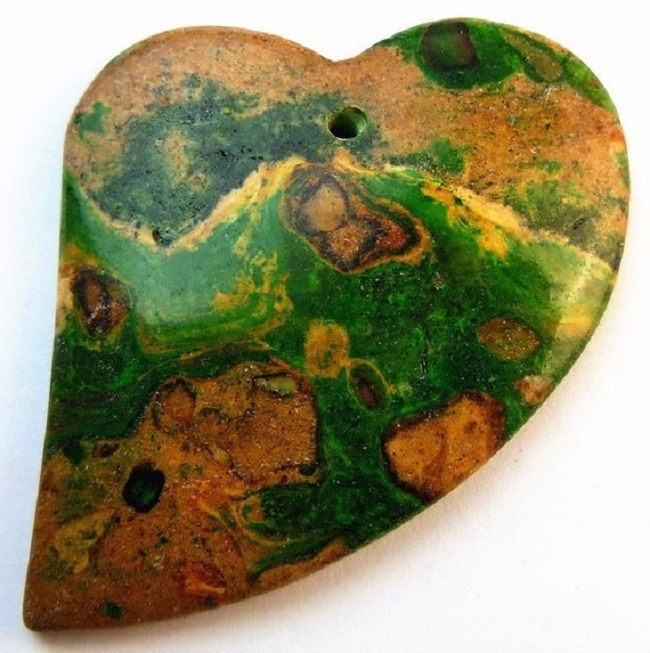 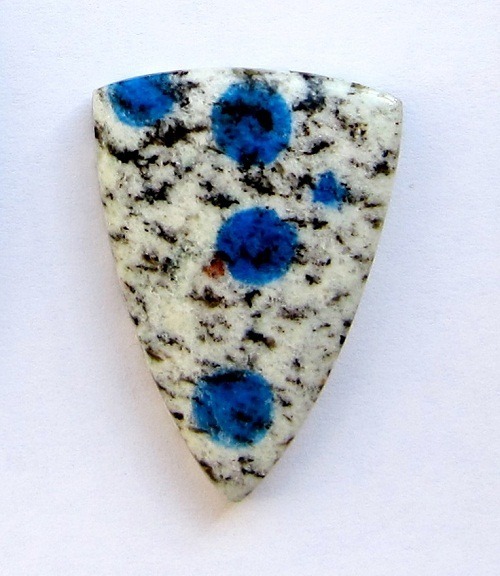 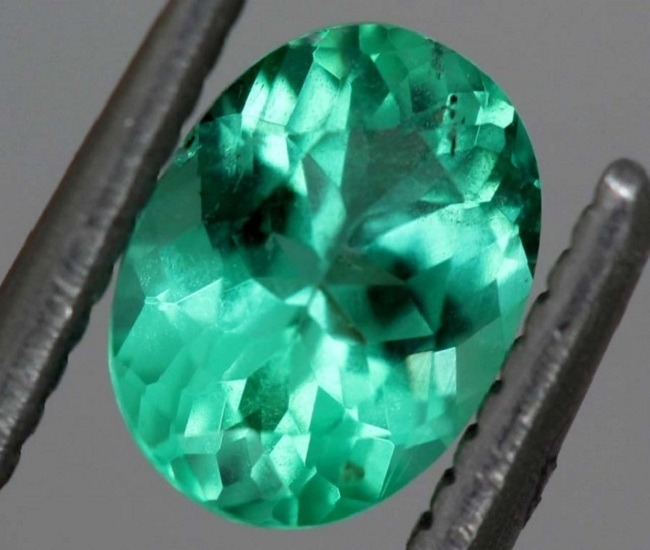 Variscite Cut and Shape – It is a primary gem and is not often cut for the jewelry. 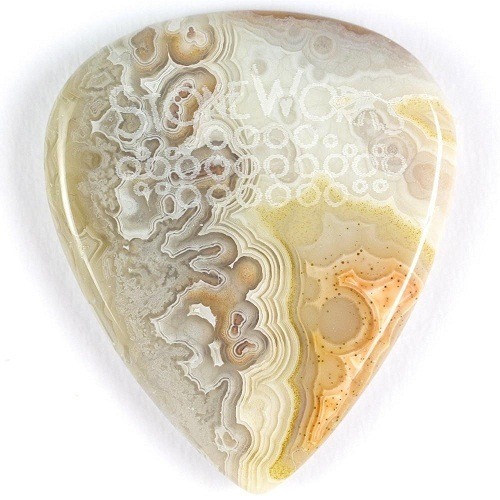 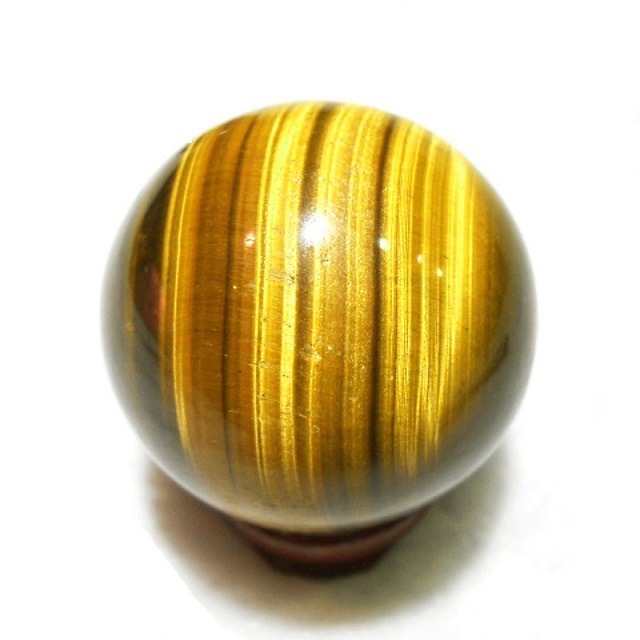 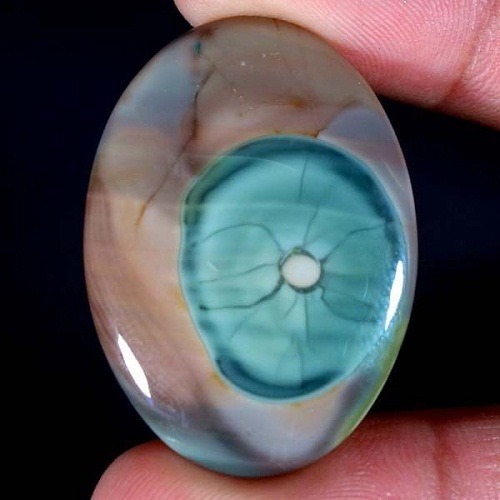 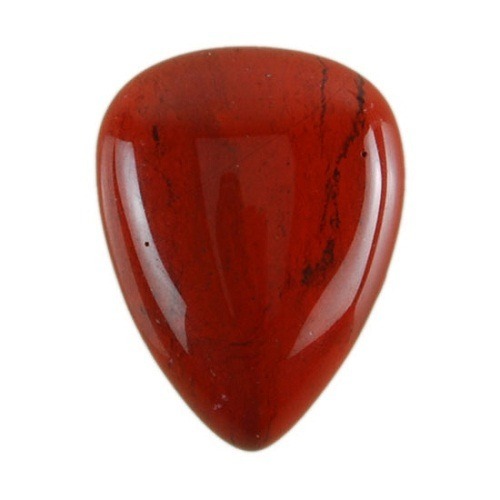 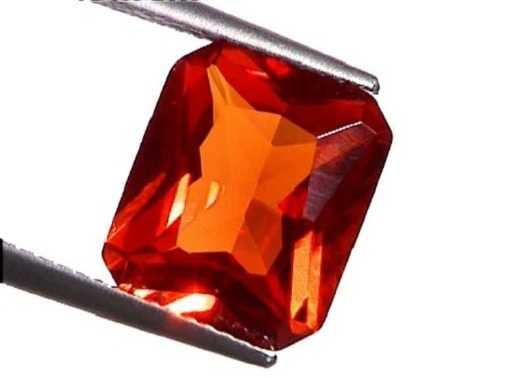 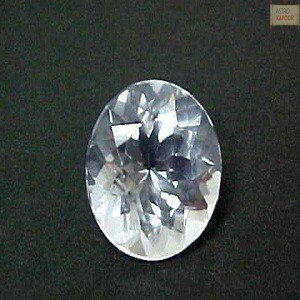 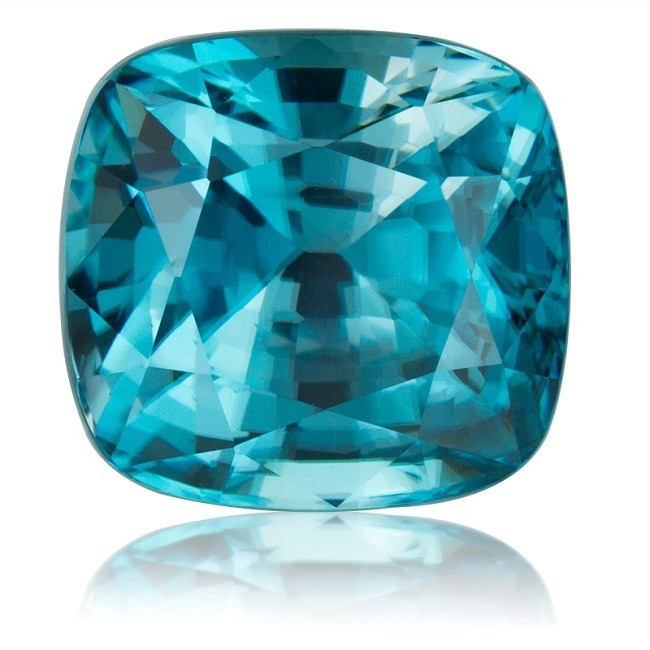 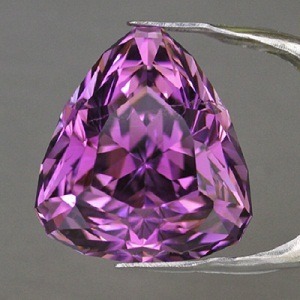 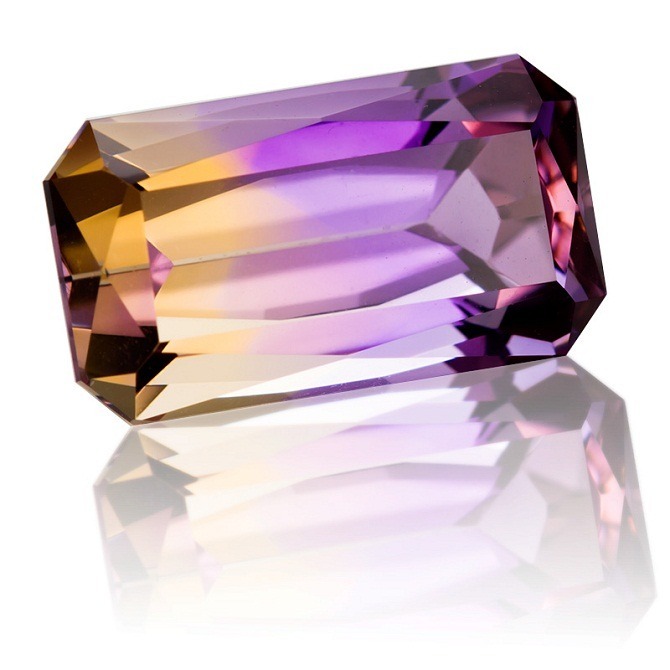 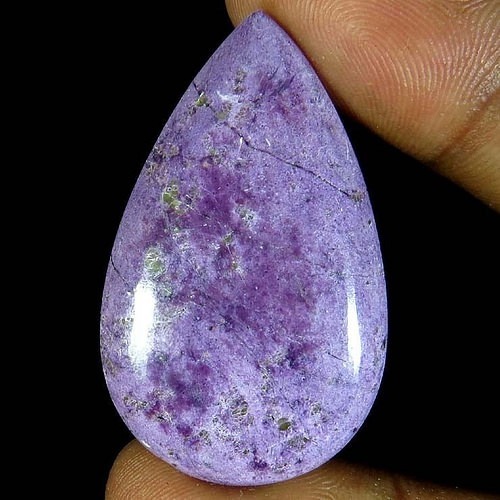 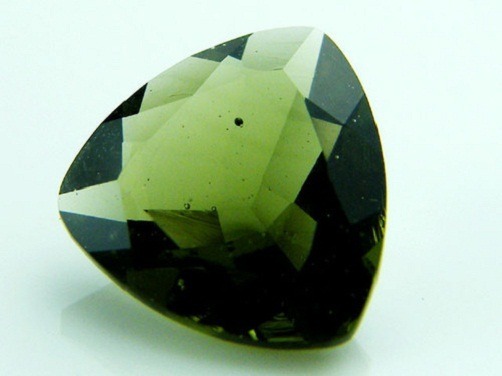 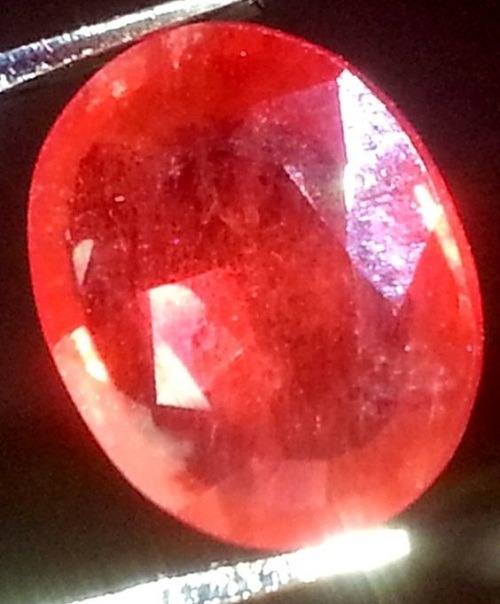 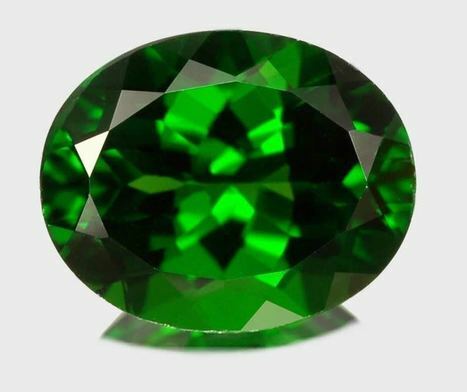 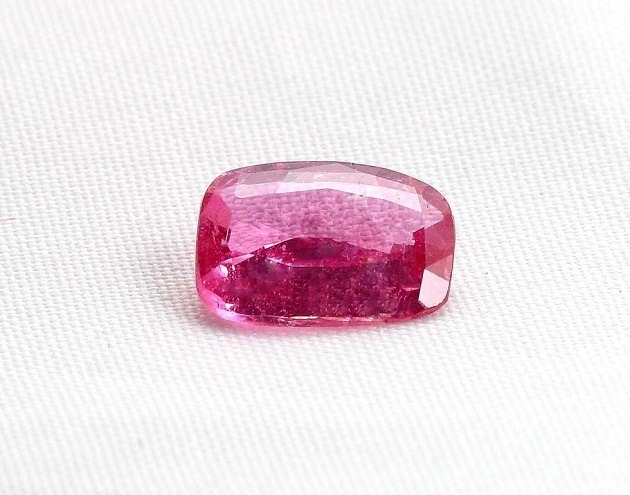 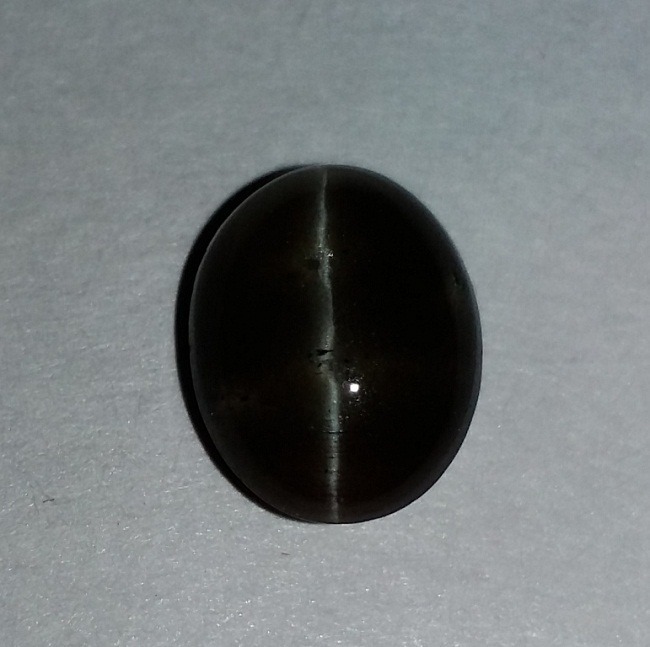 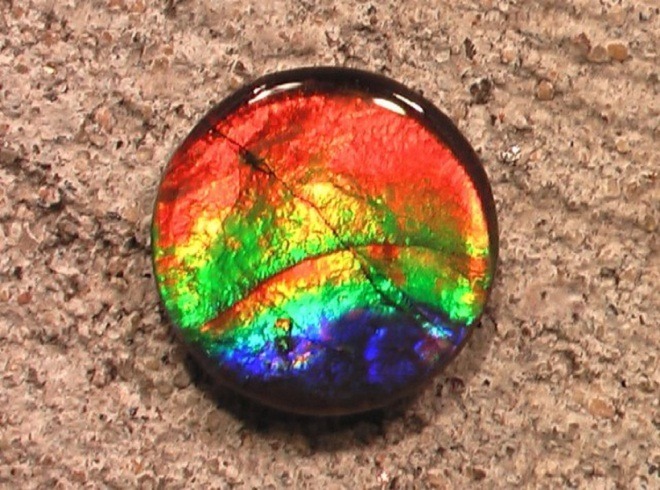 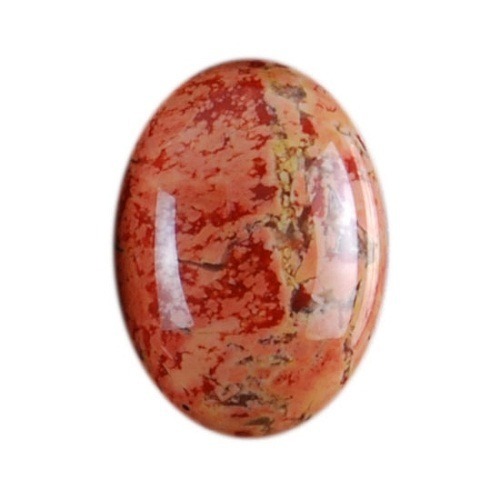 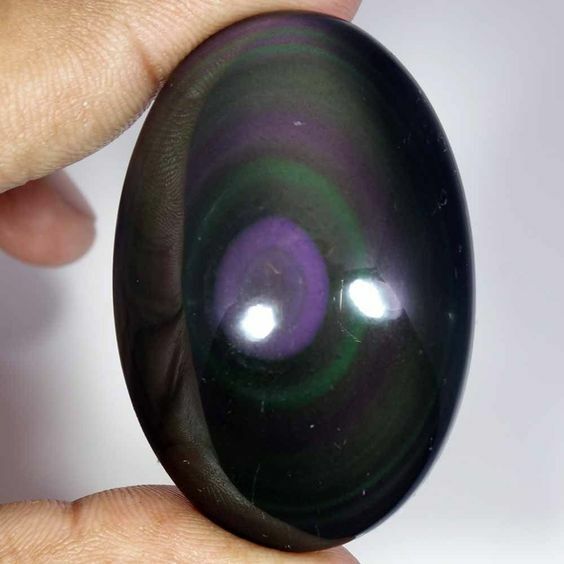 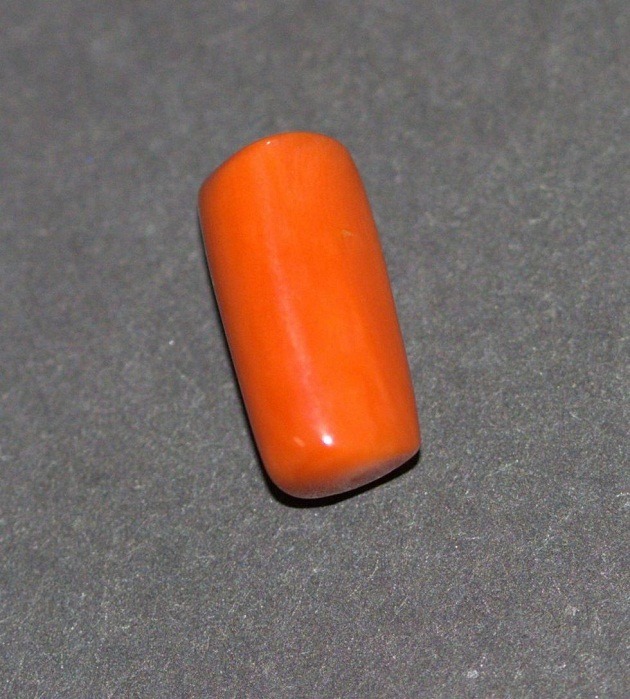 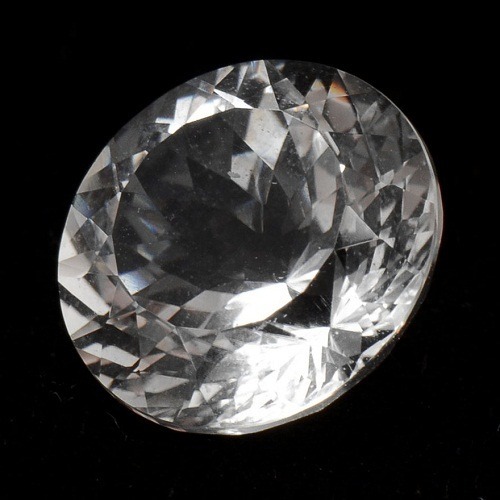 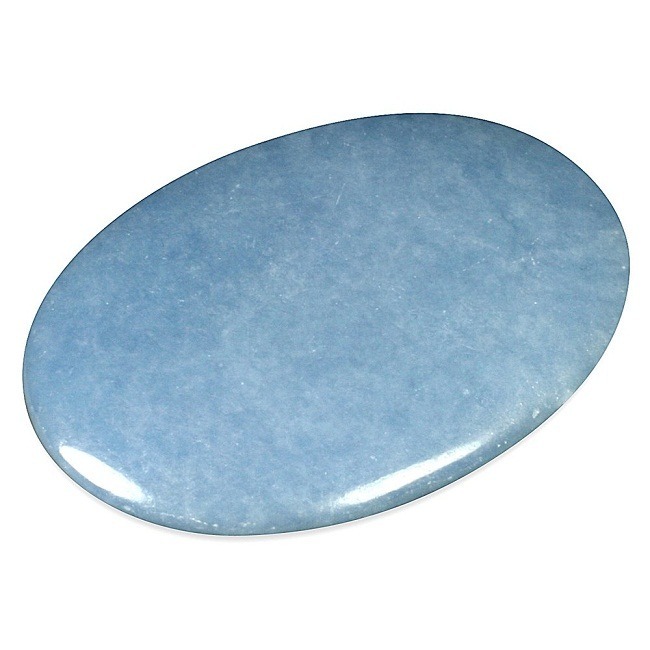 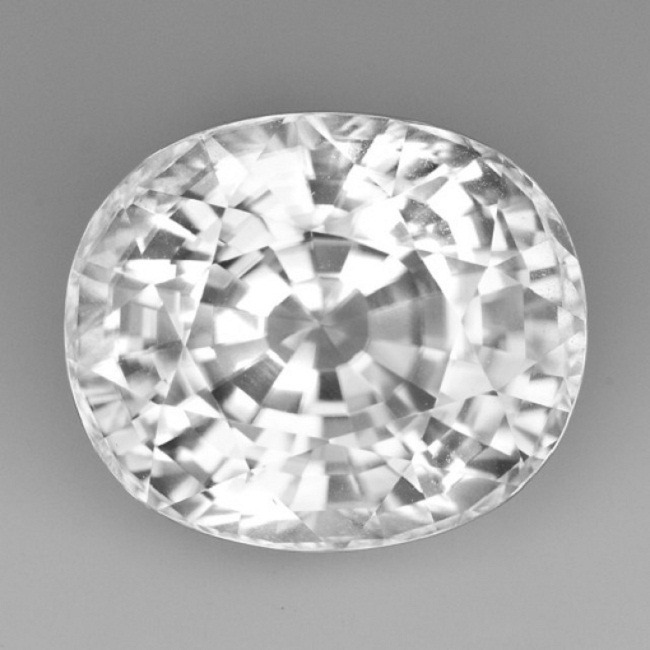 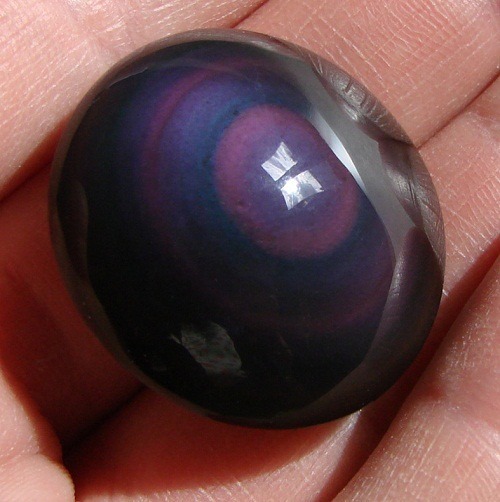 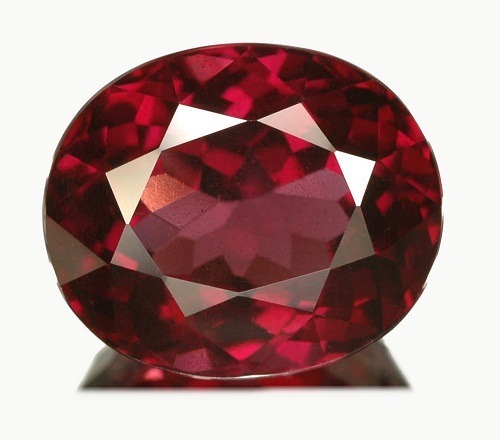 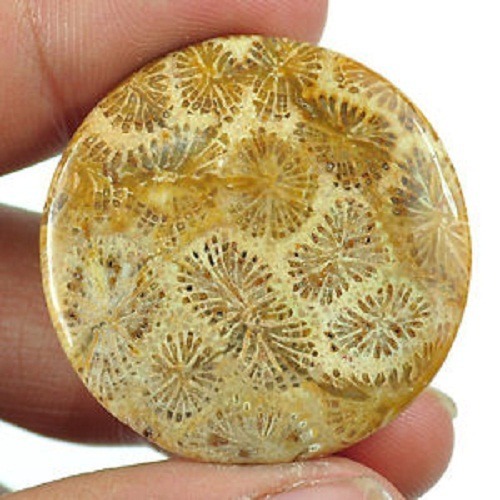 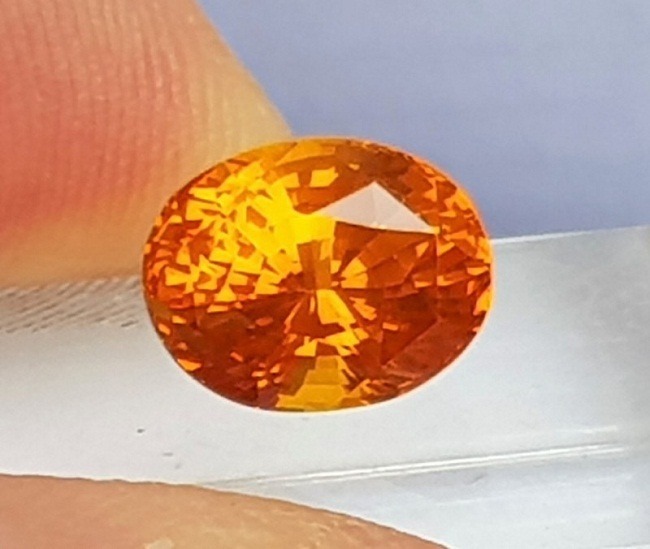 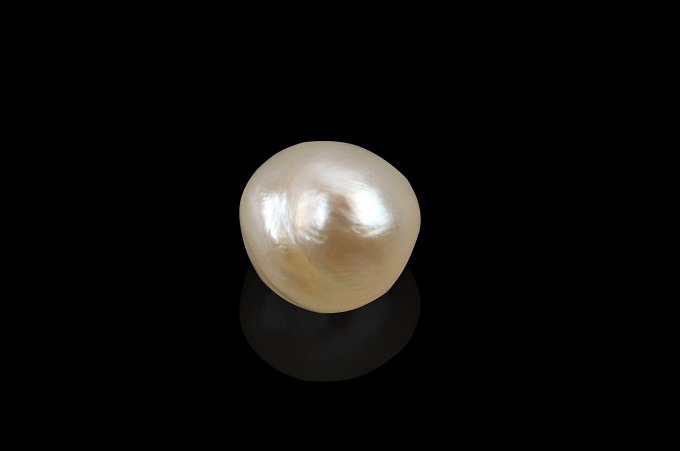 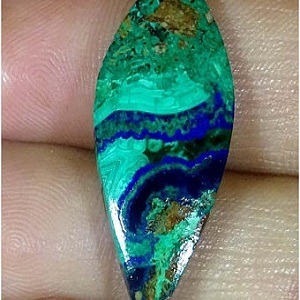 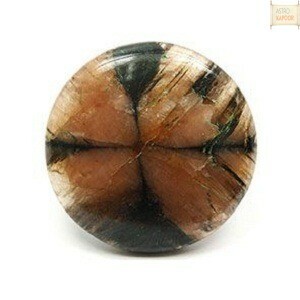 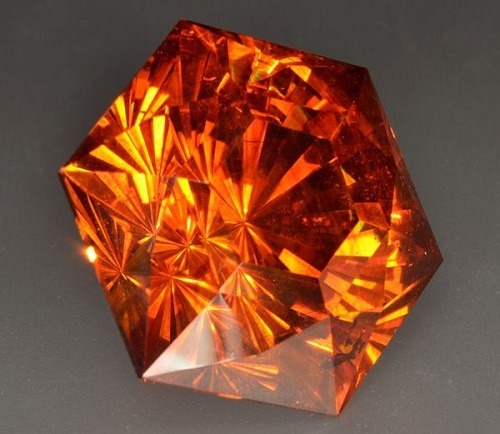 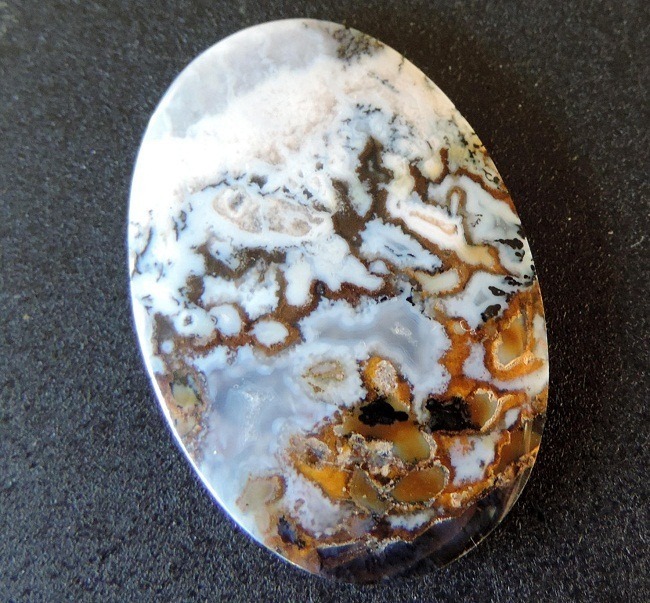 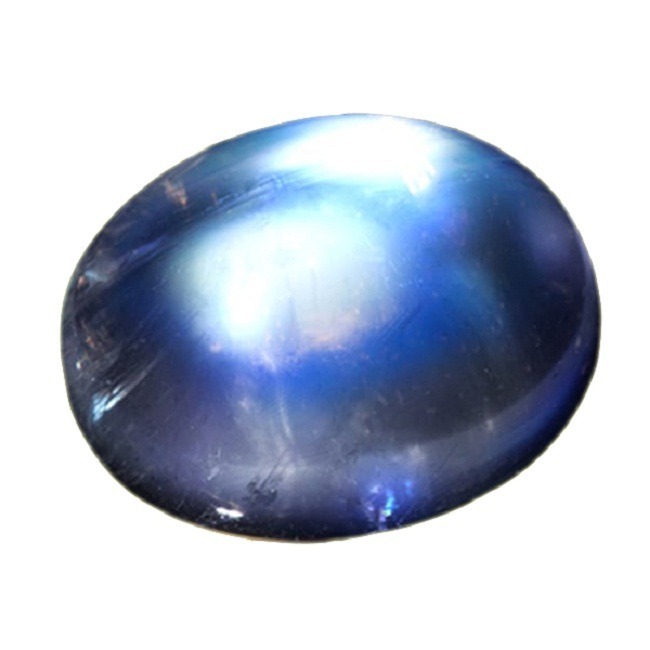 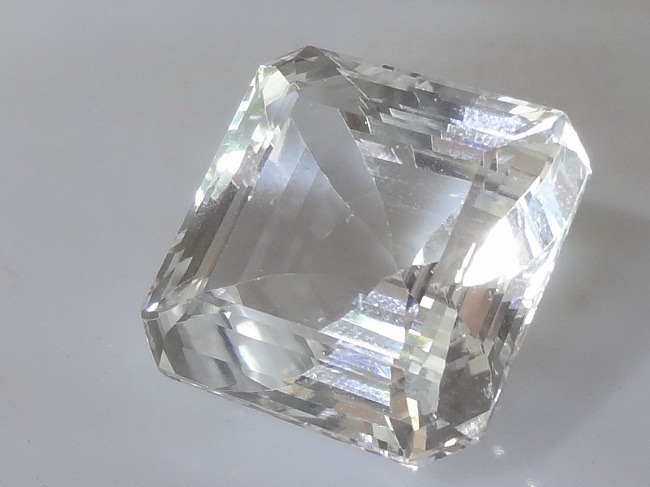 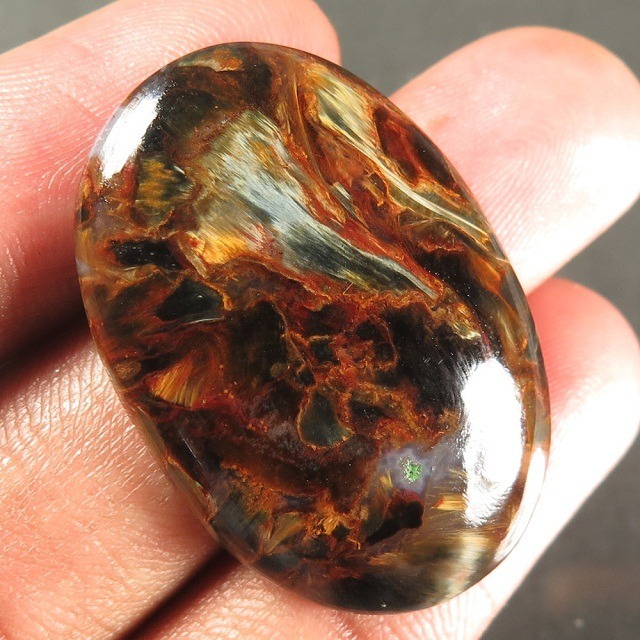 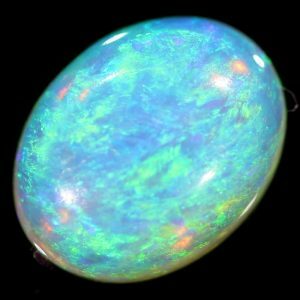 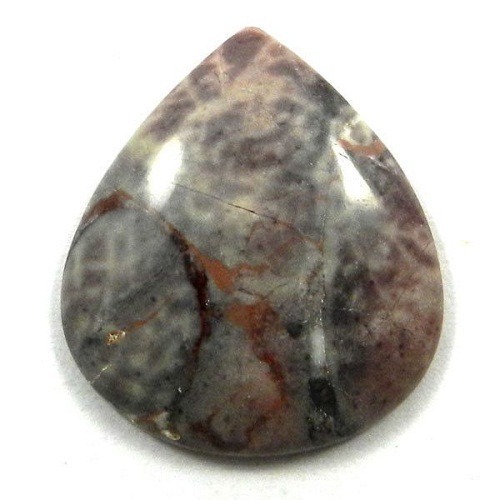 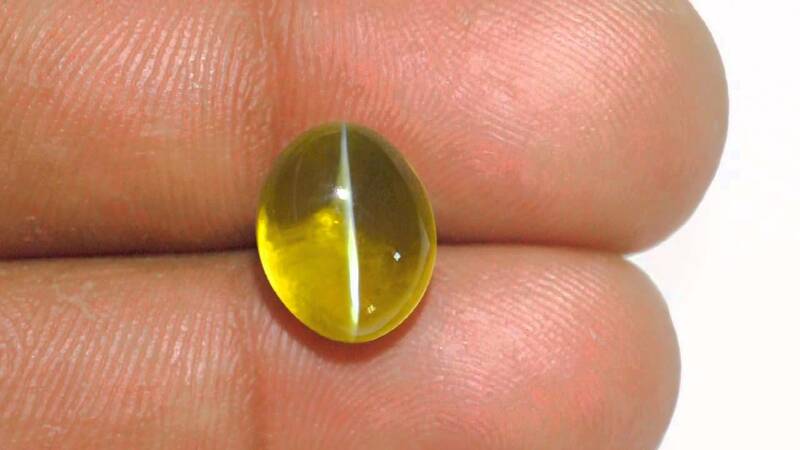 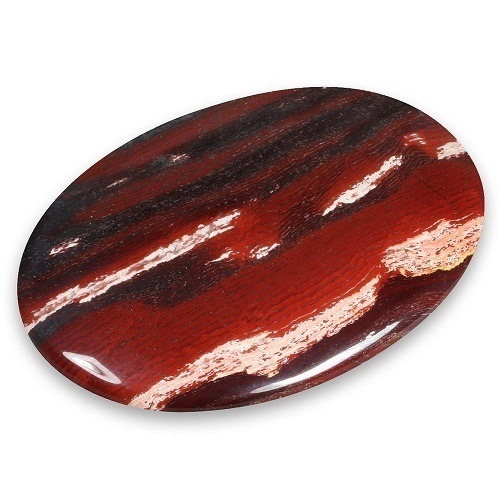 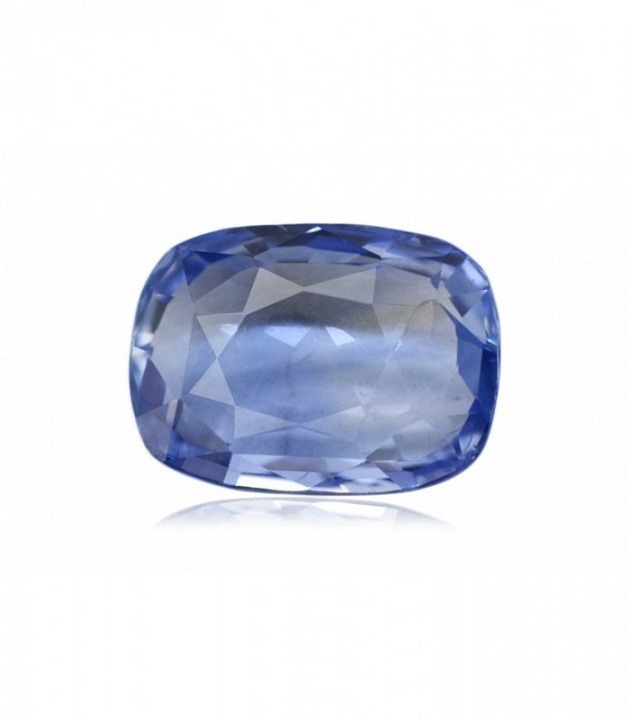 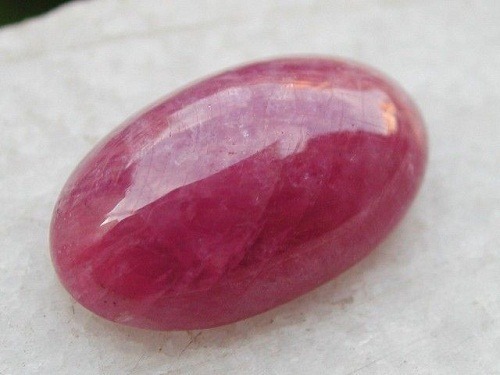 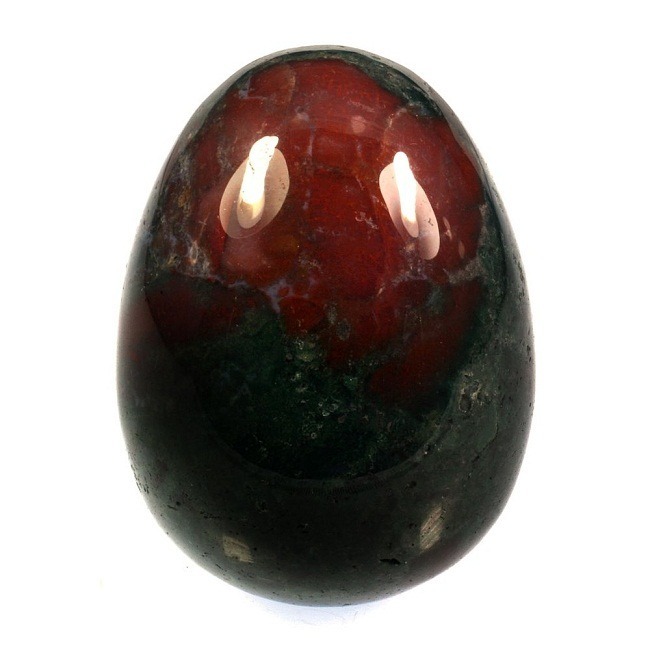 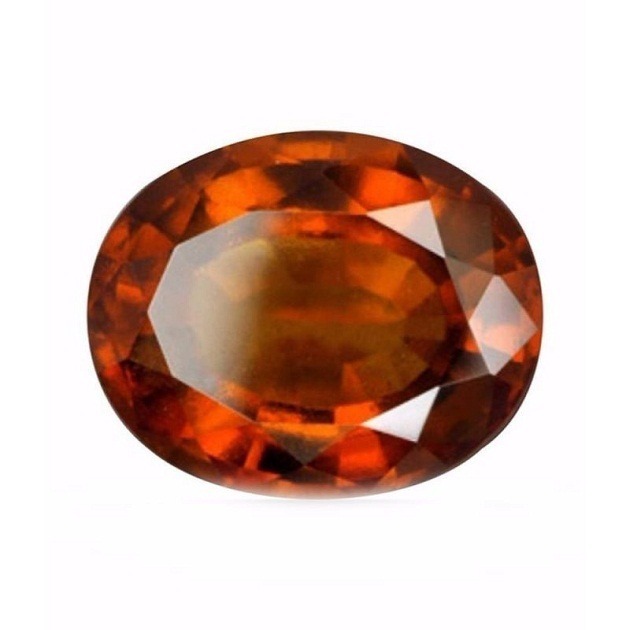 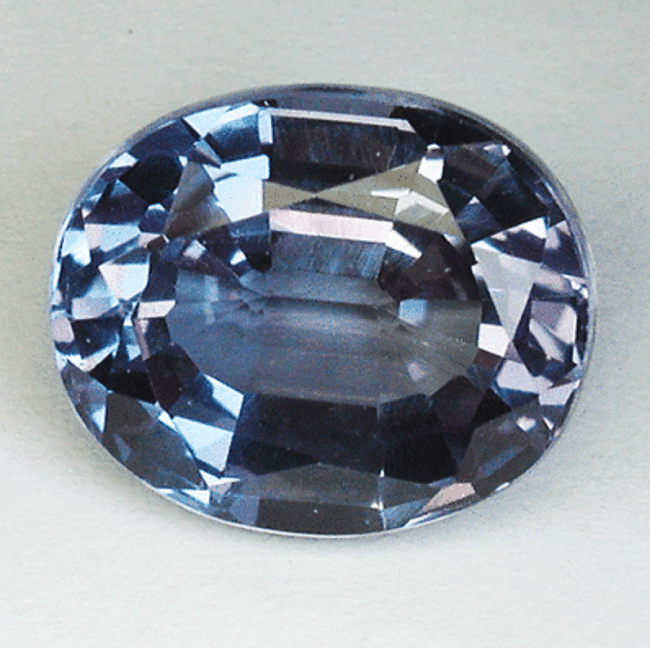 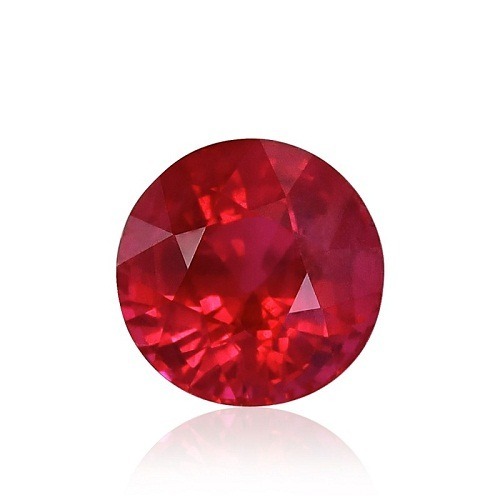 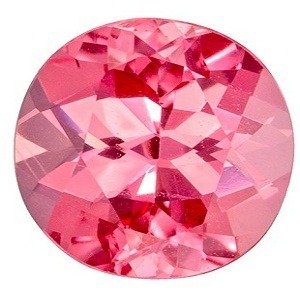 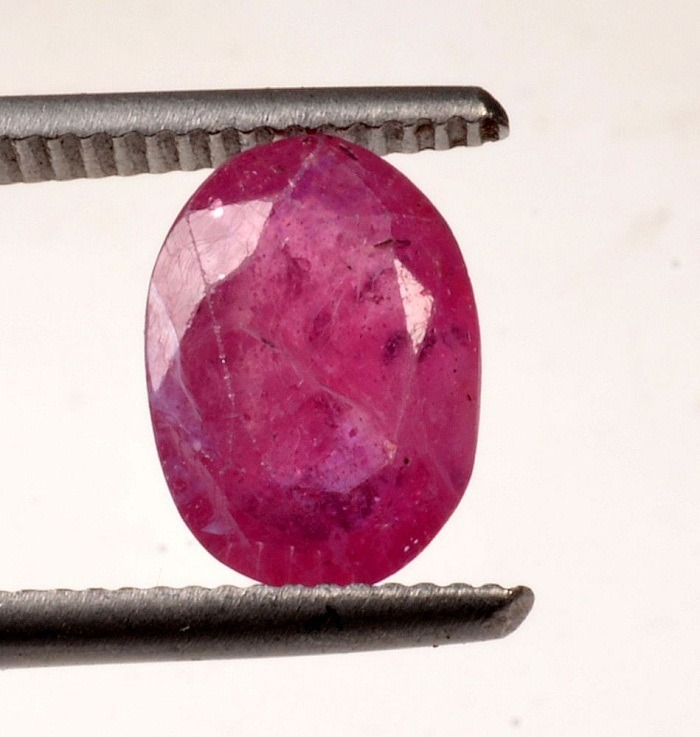 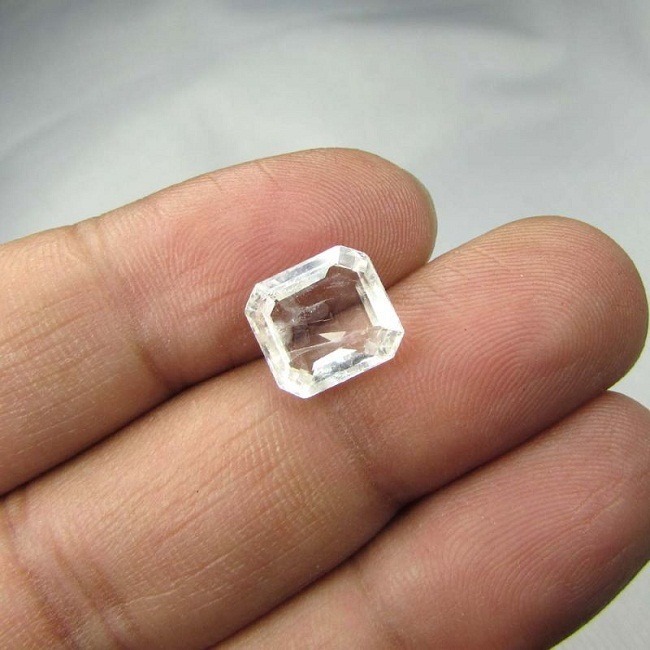 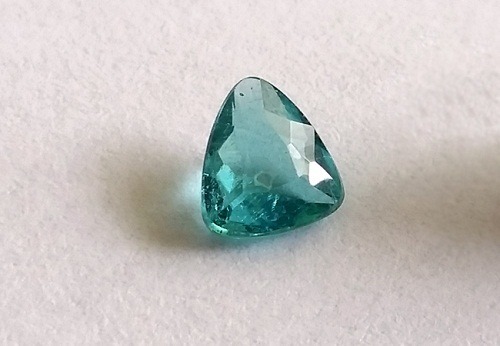 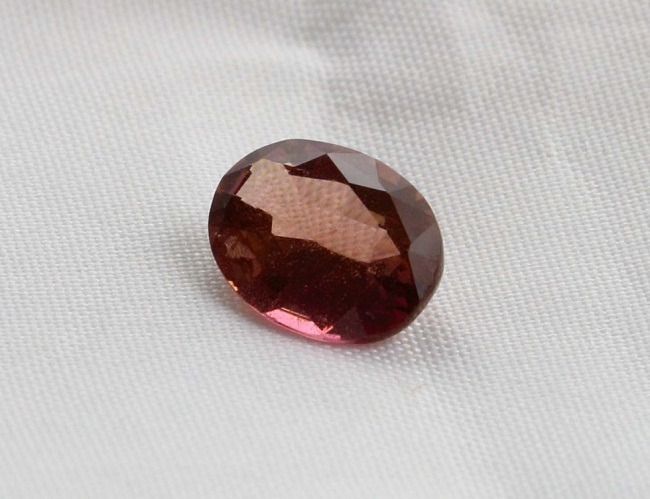 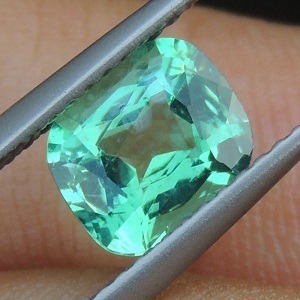 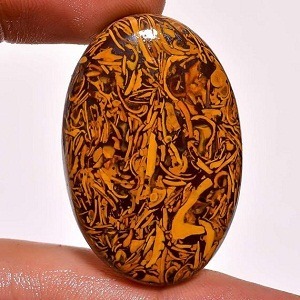 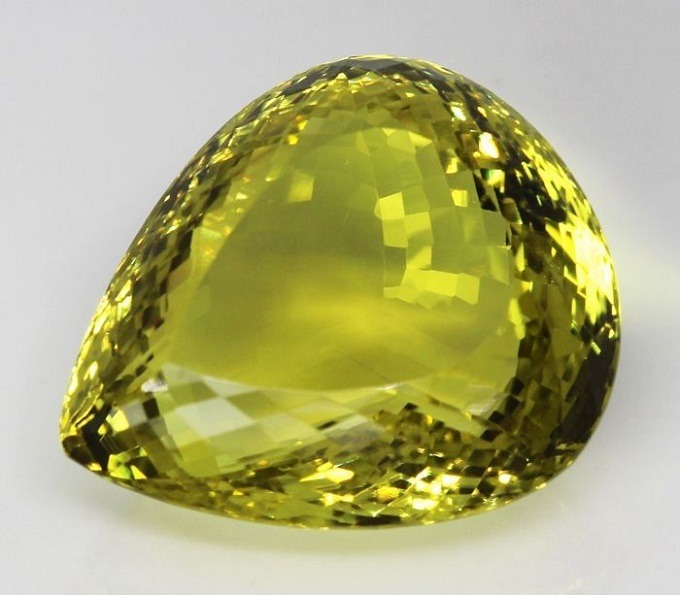 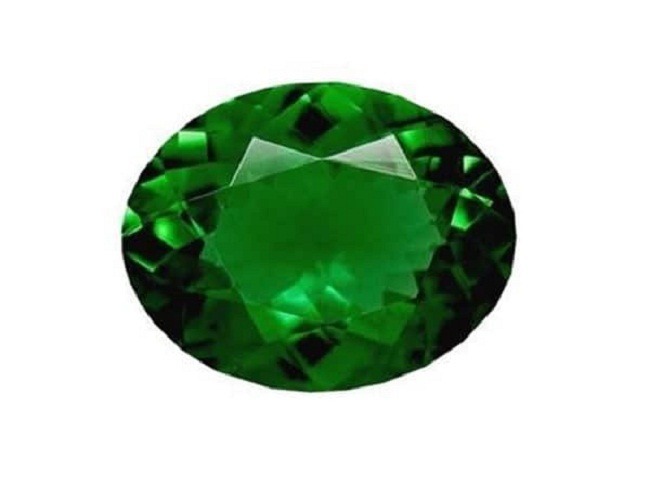 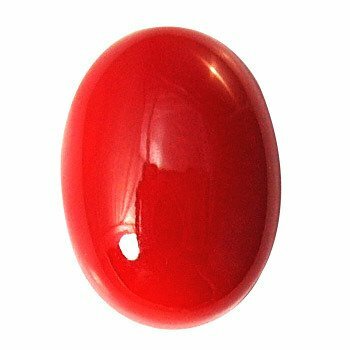 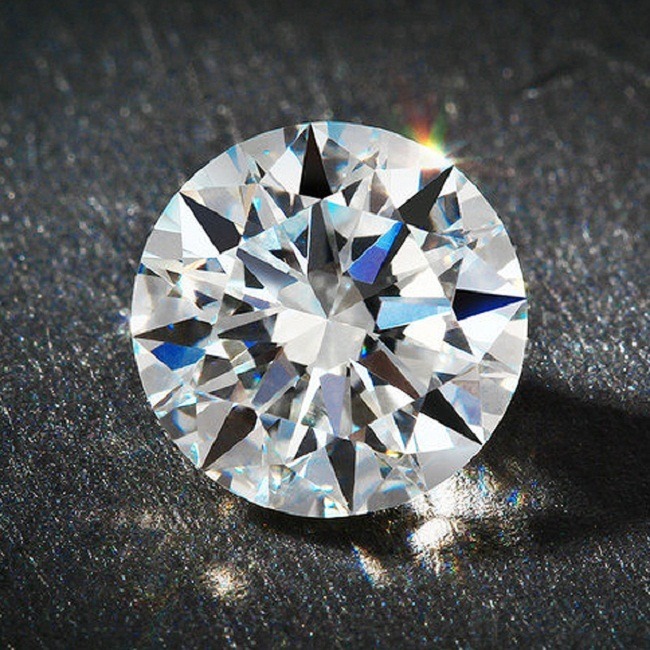 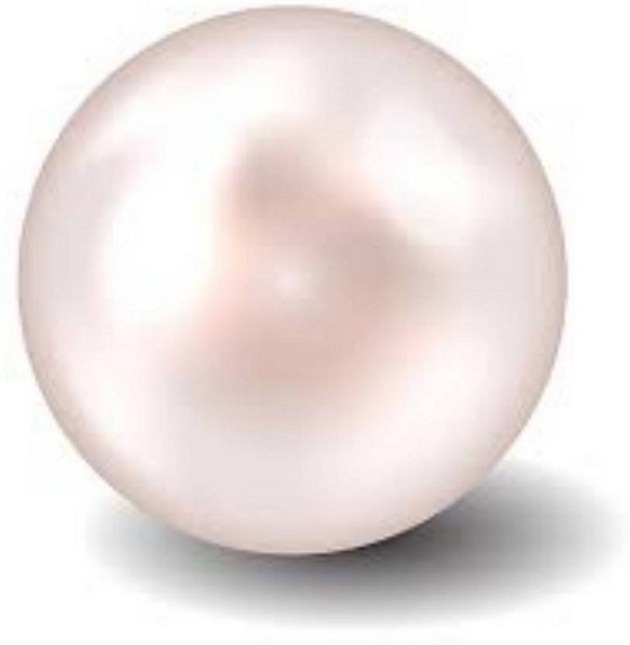 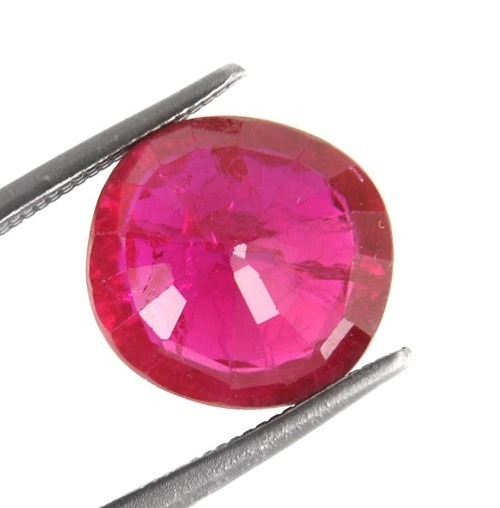 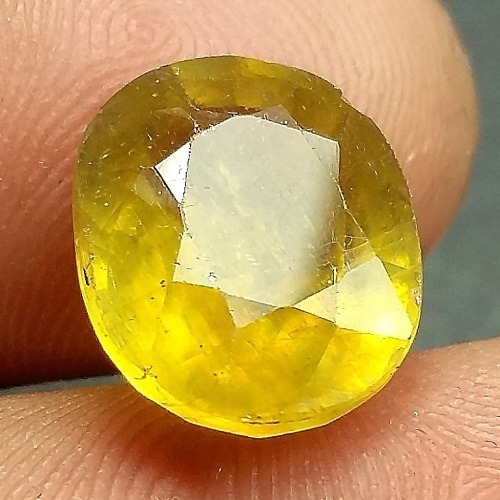 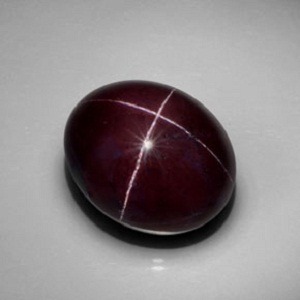 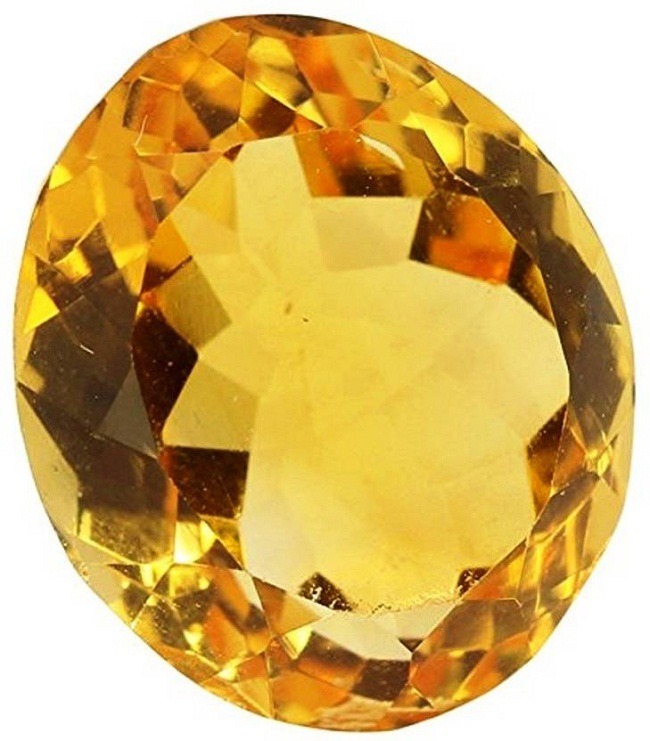 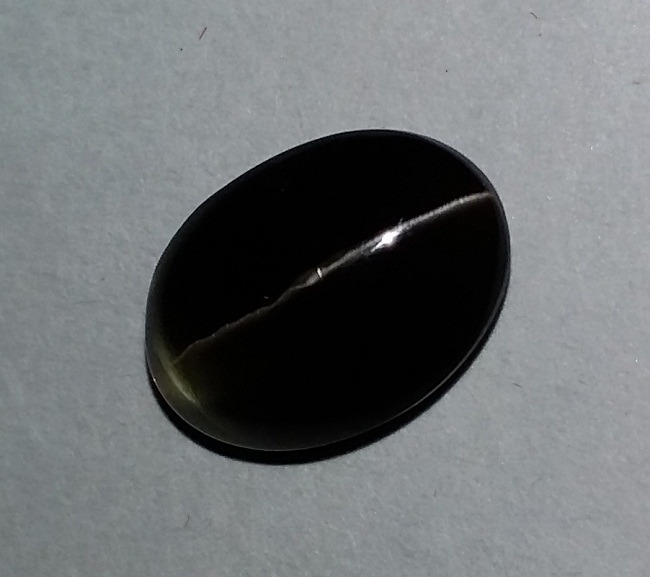 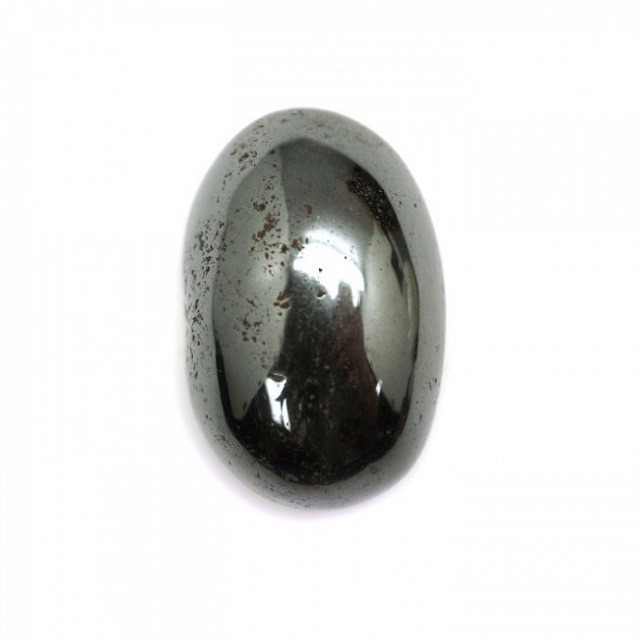 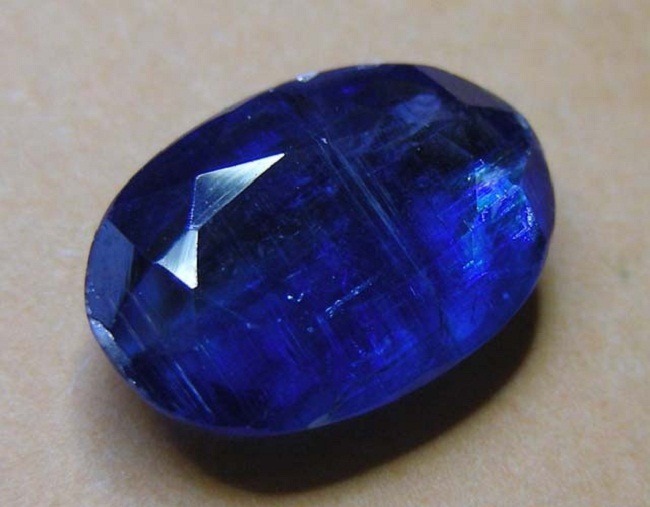 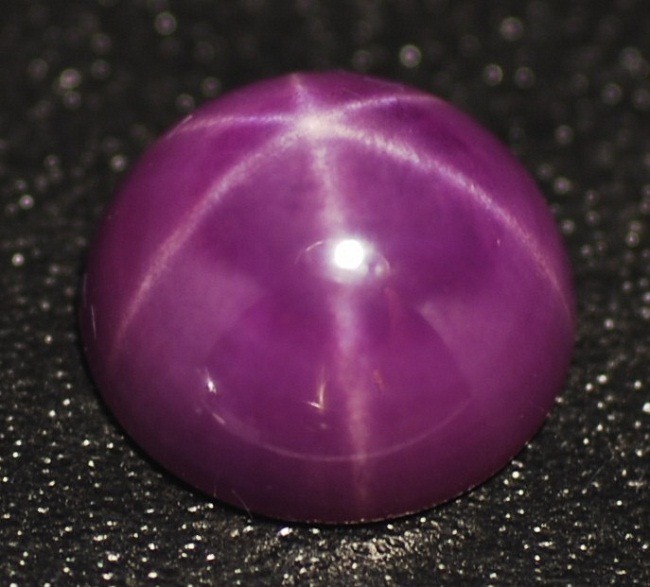 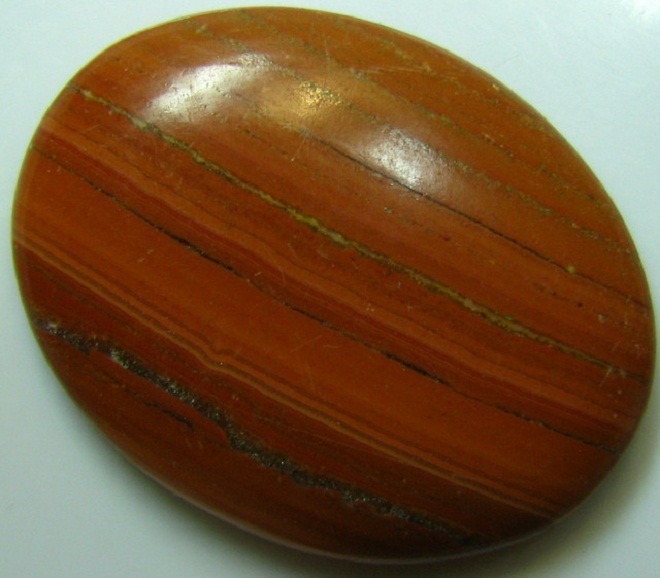 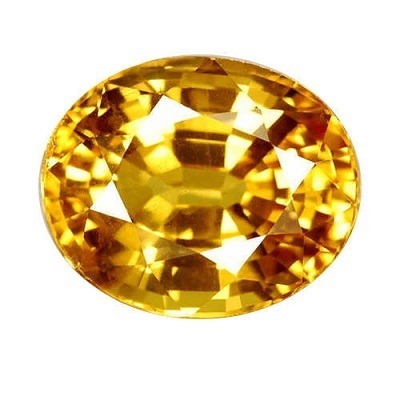 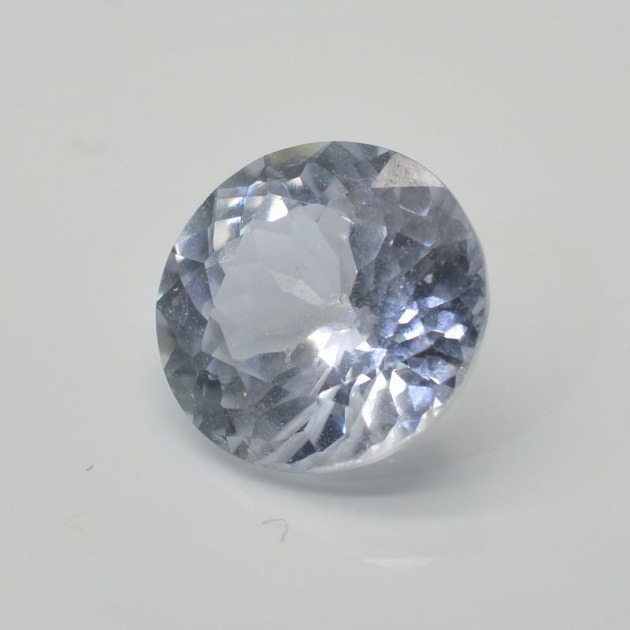 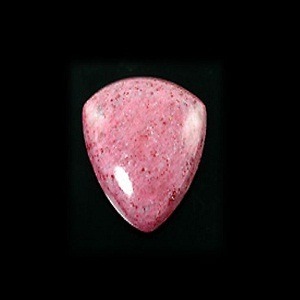 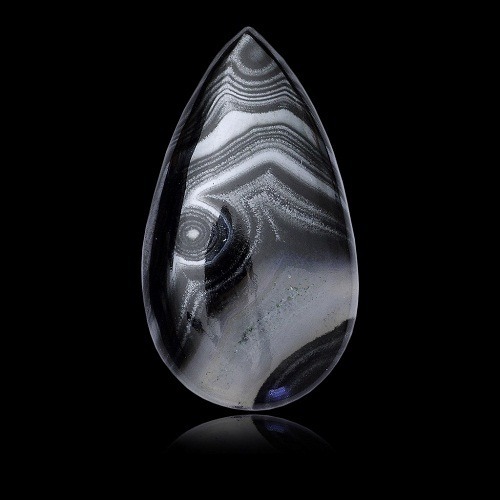 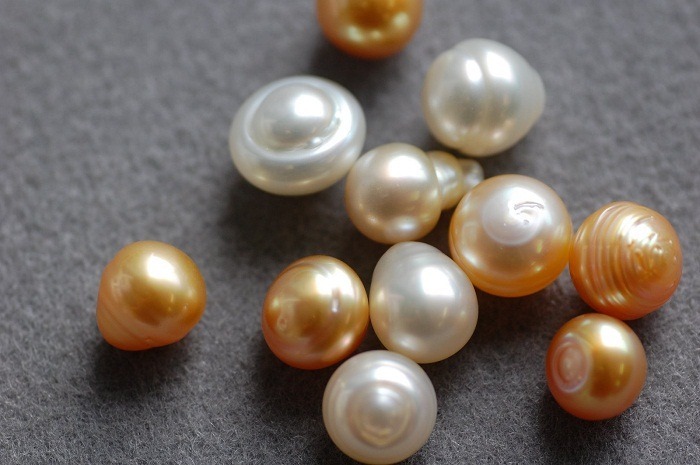 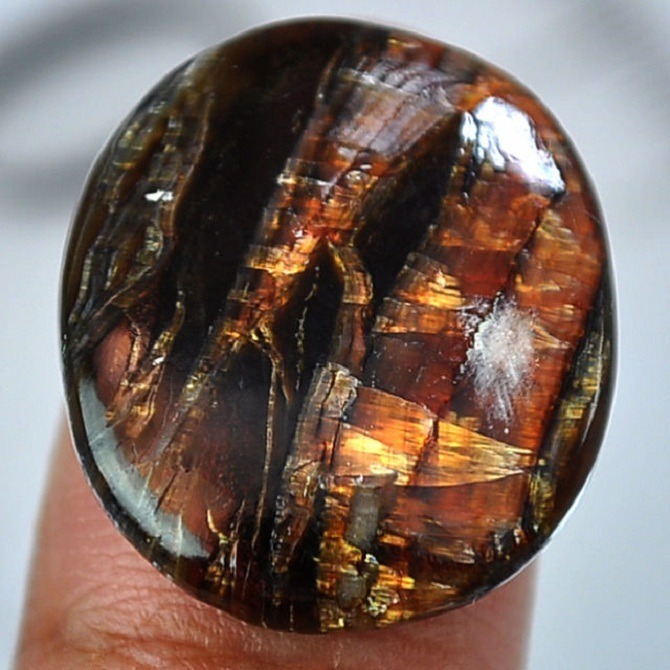 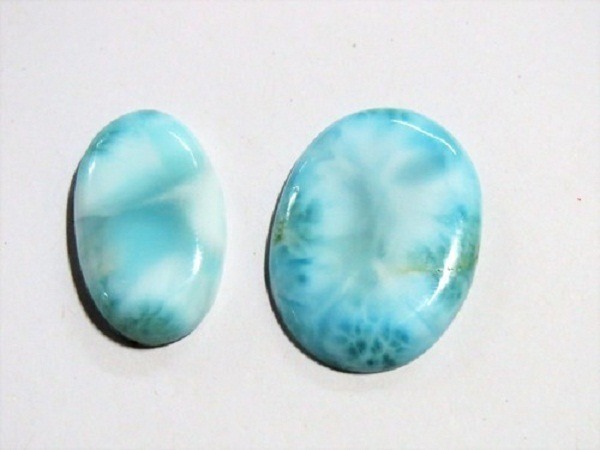 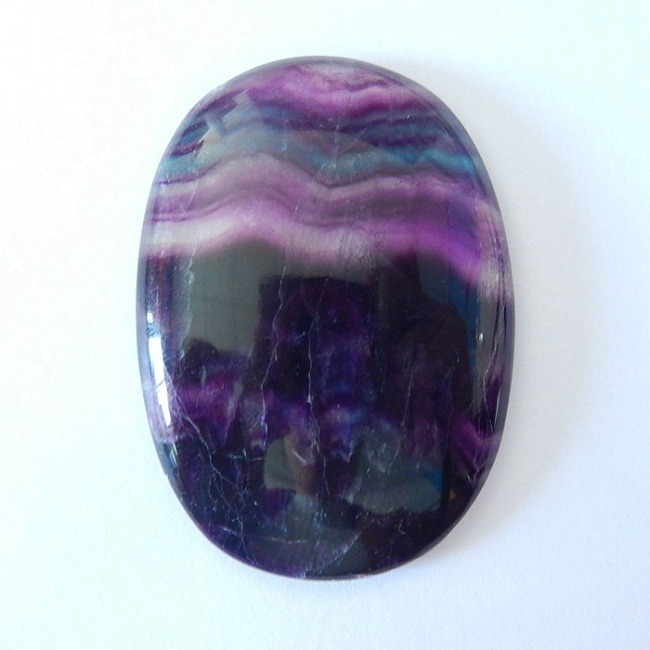 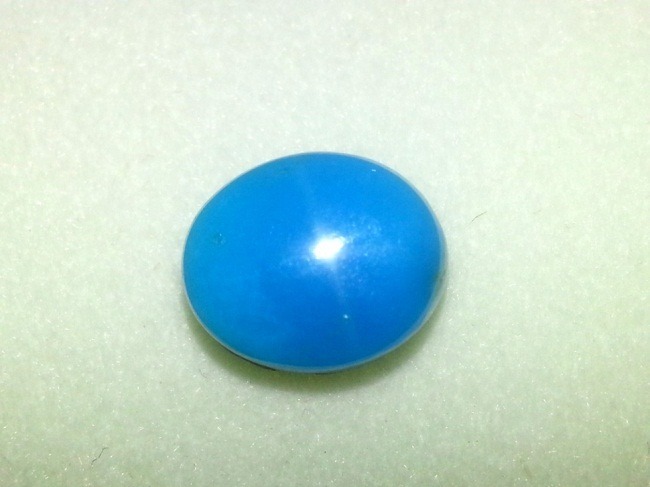 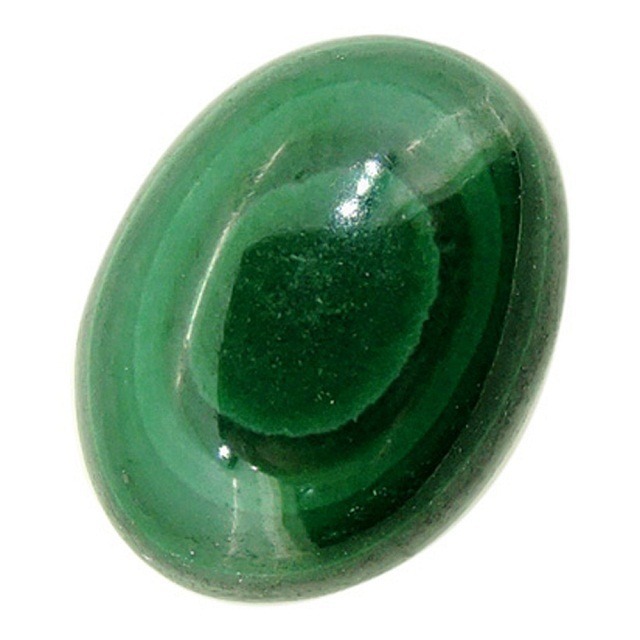 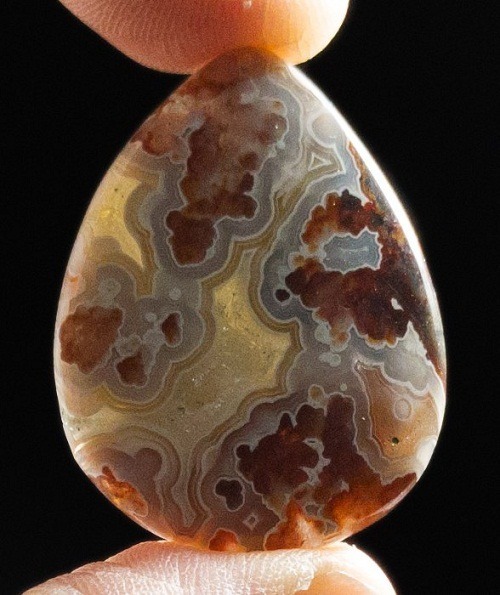 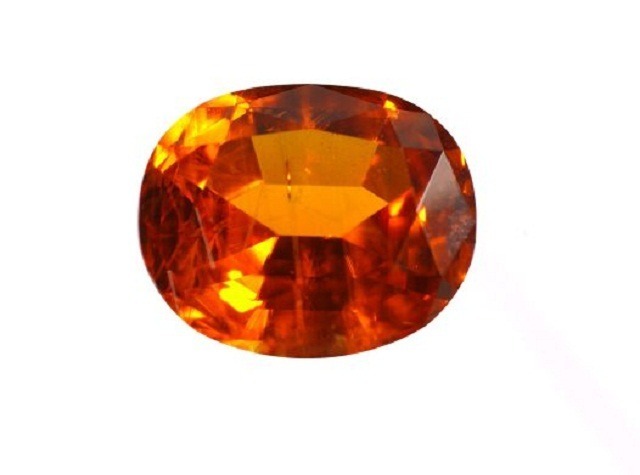 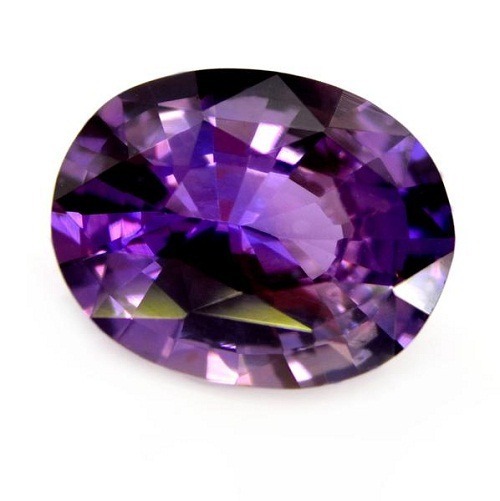 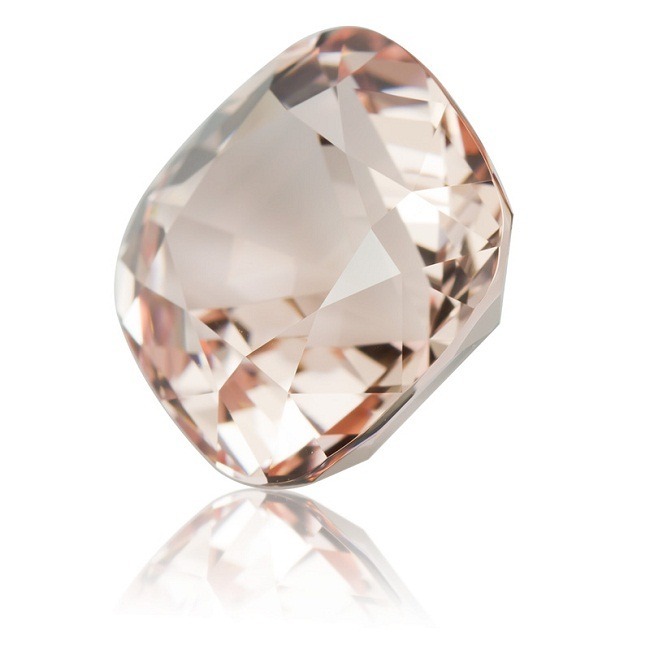 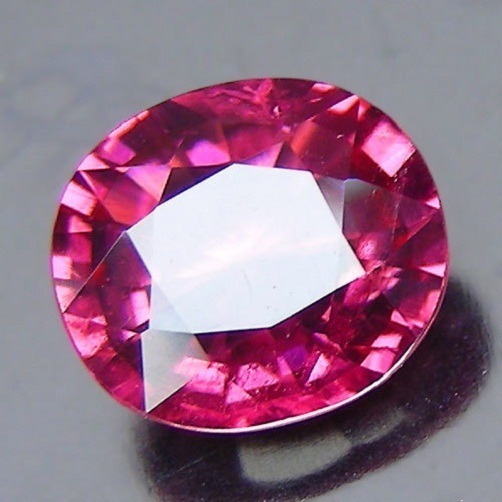 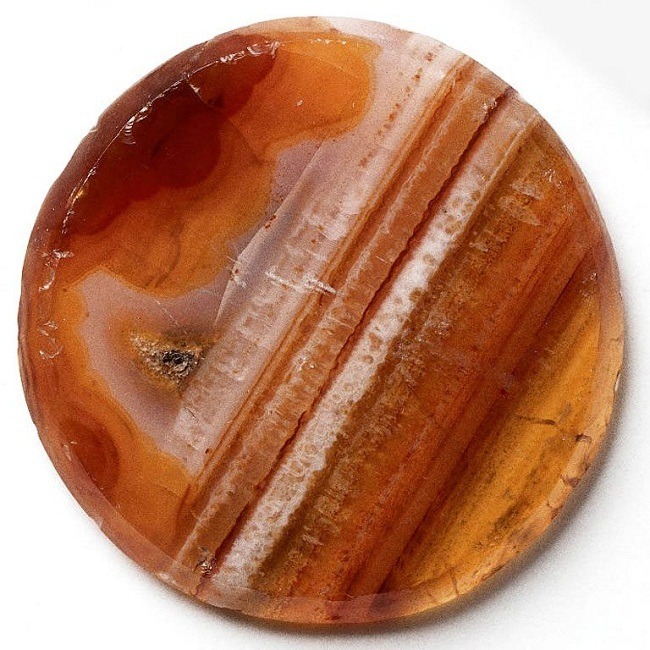 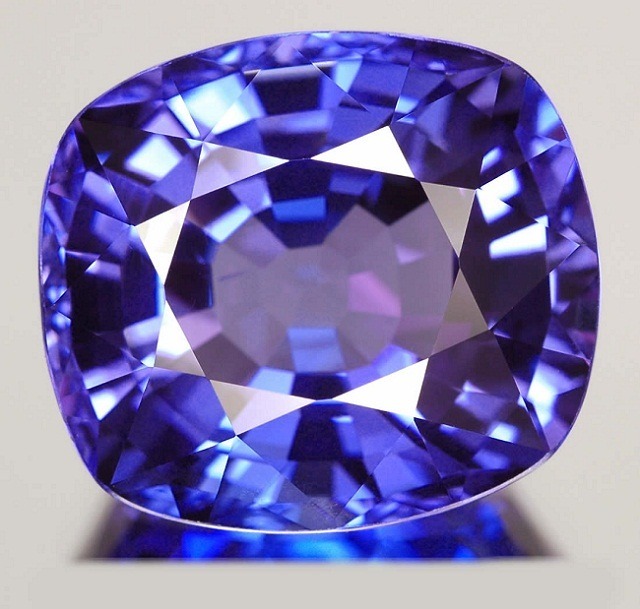 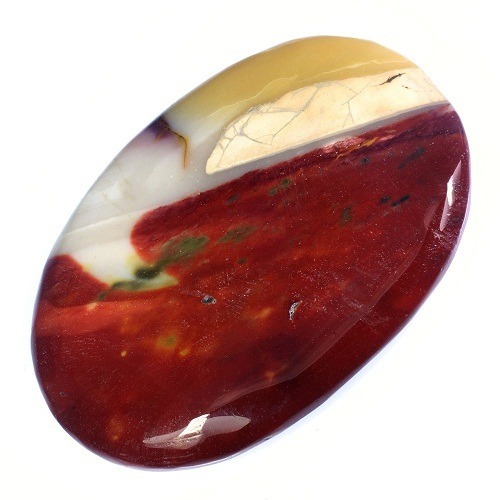 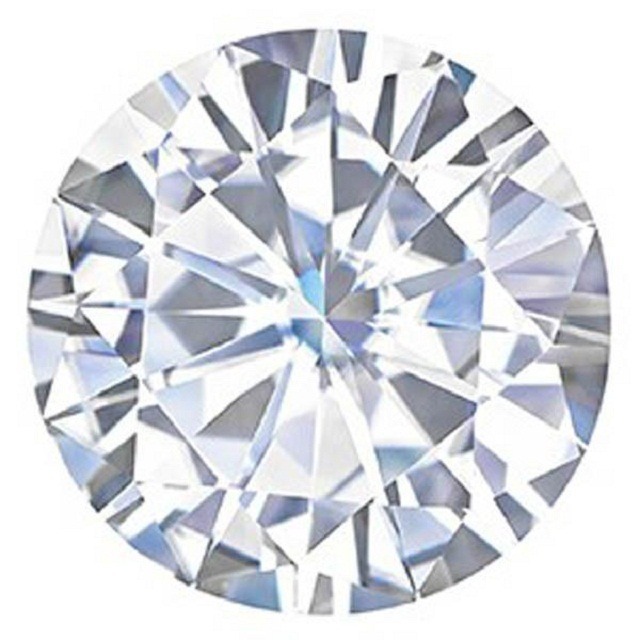 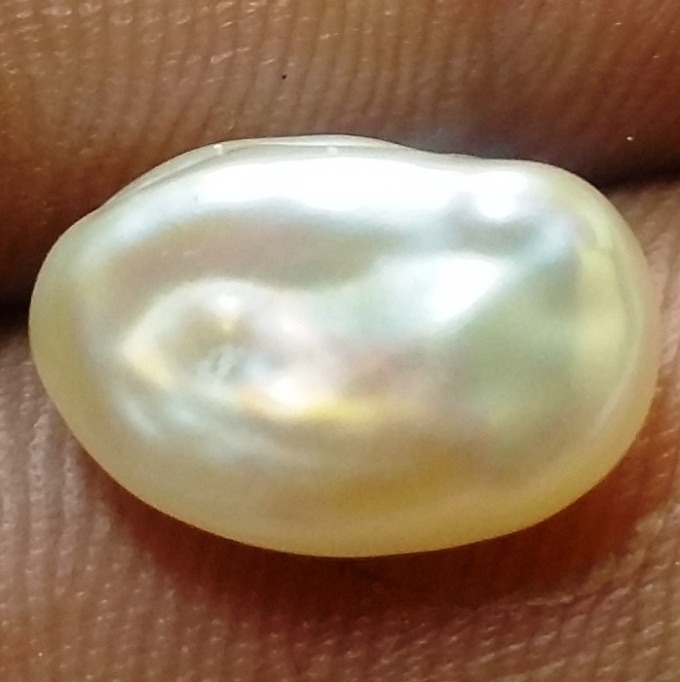 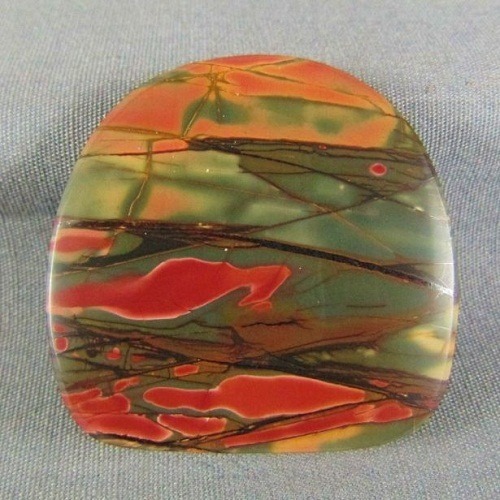 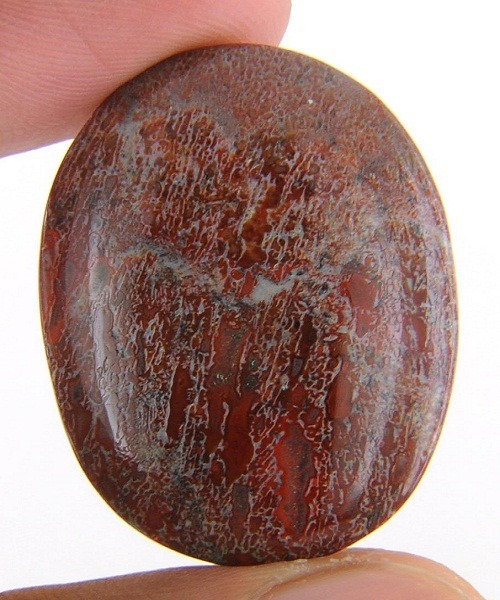 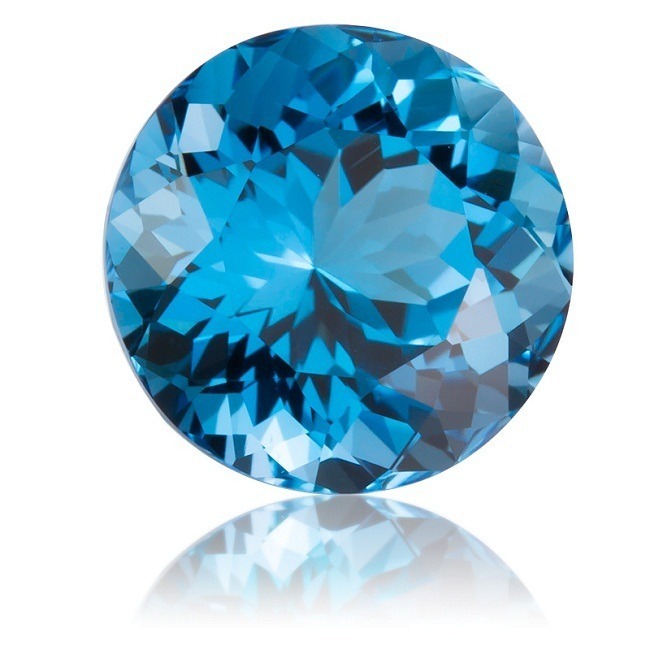 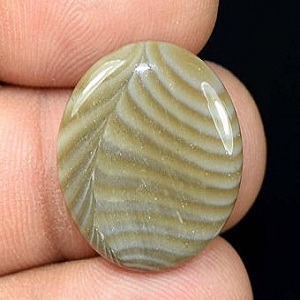 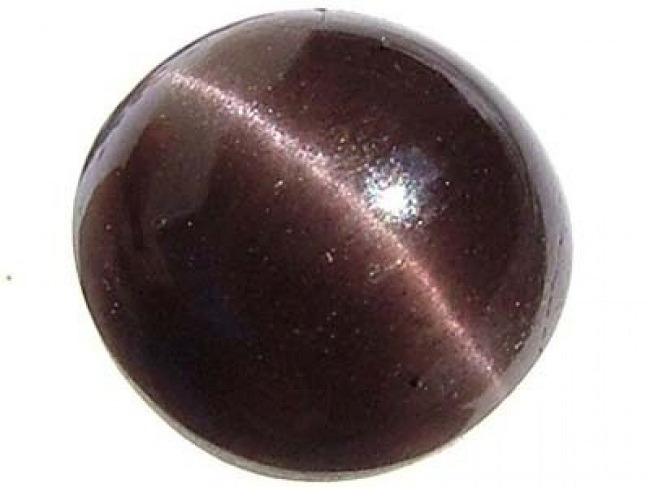 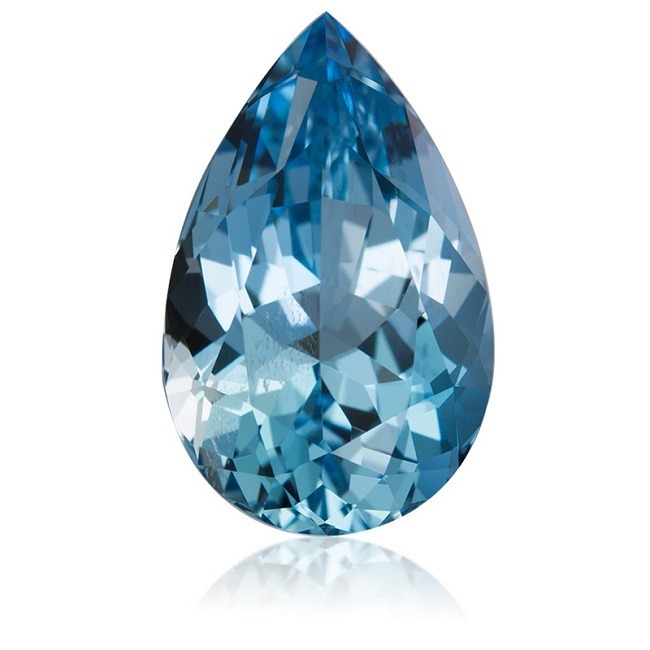 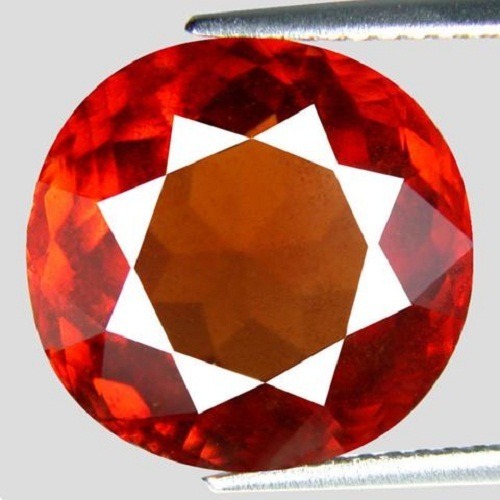 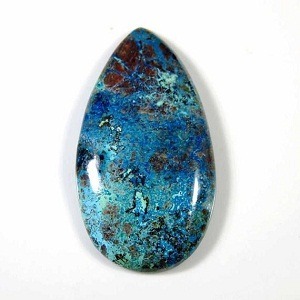 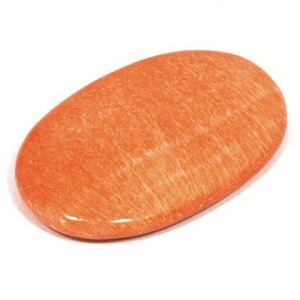 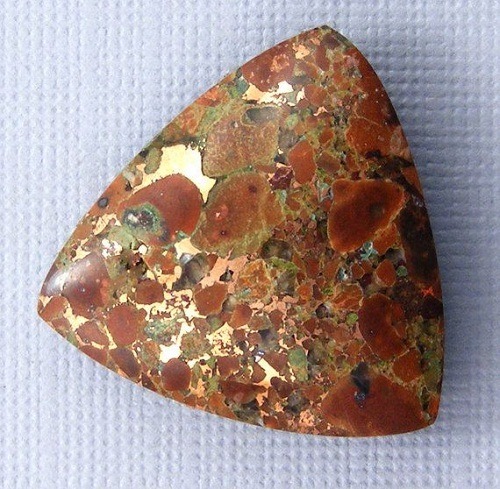 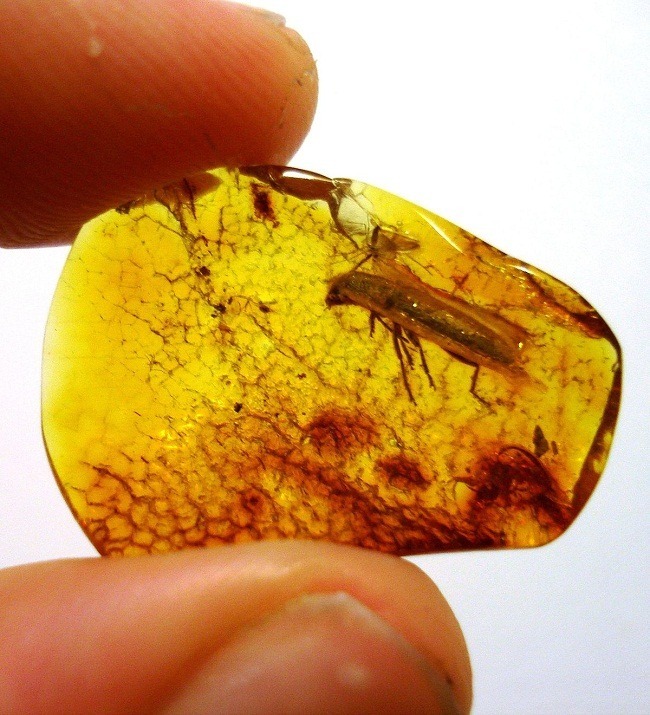 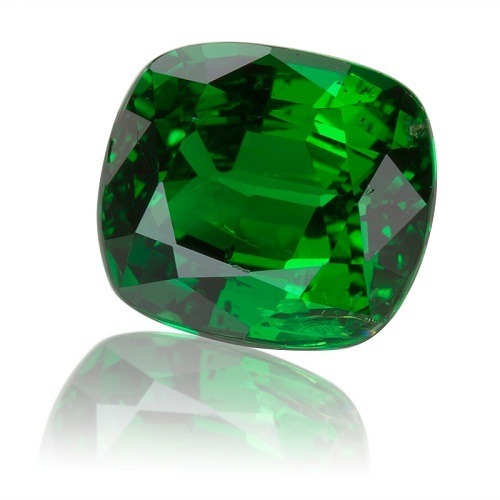 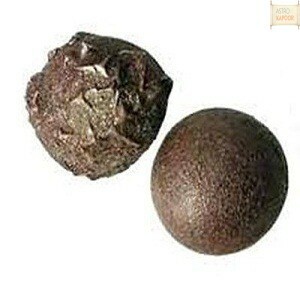 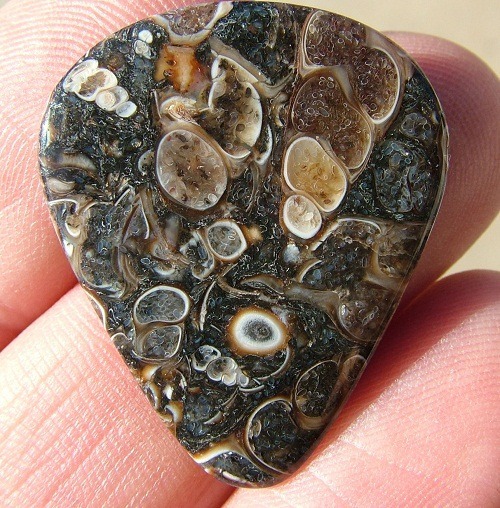 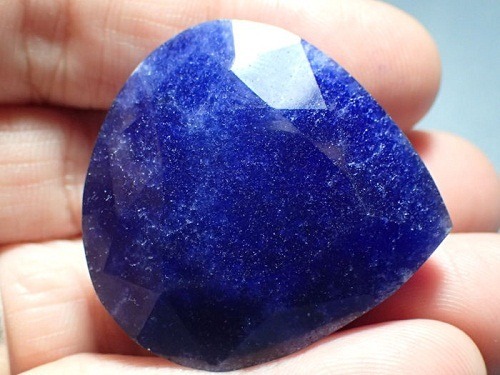 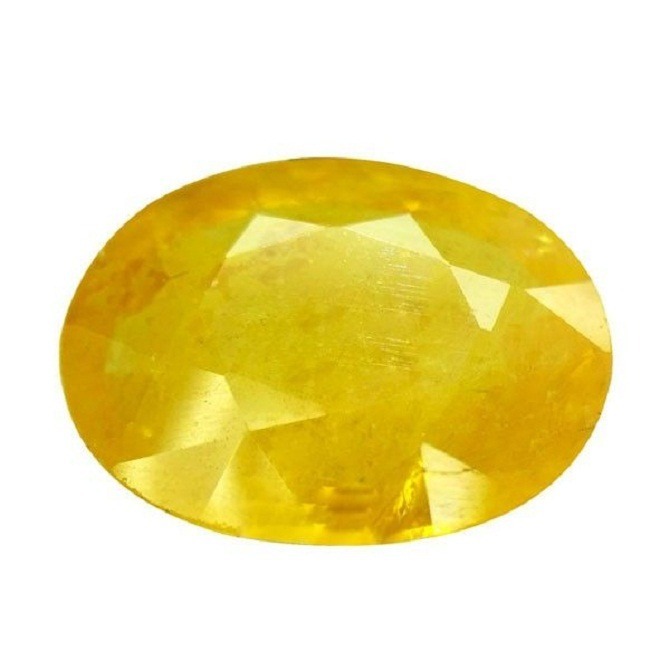 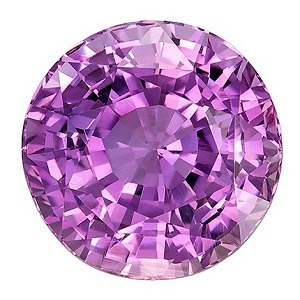 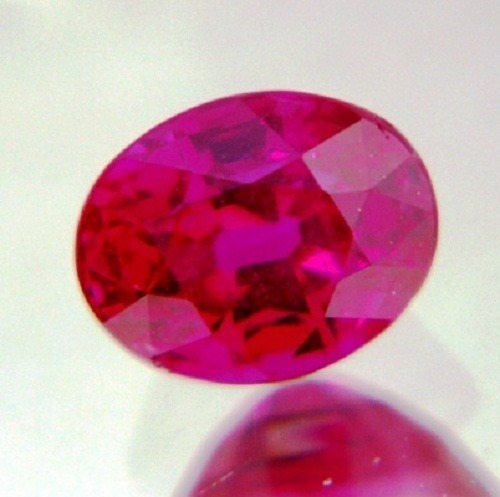 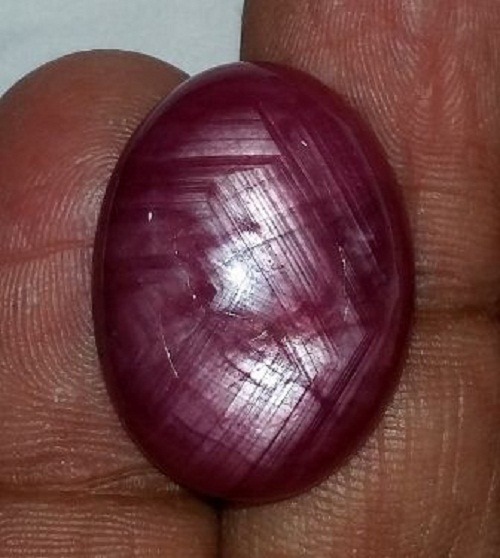 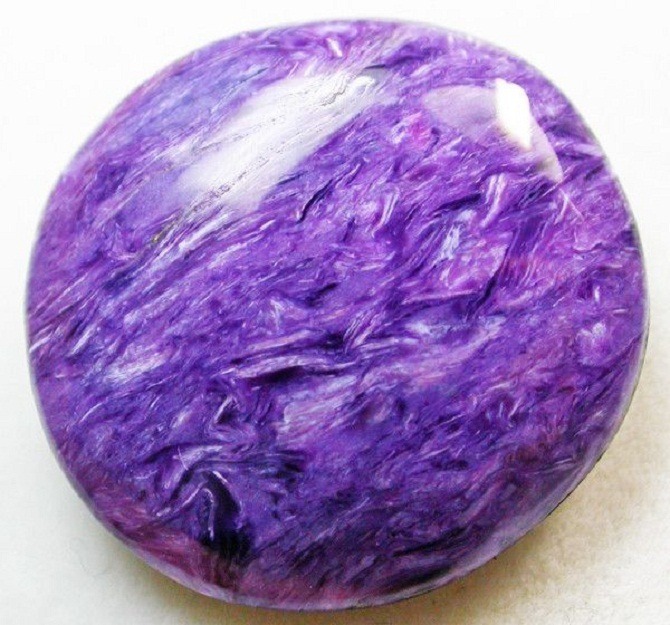 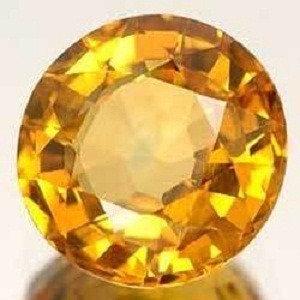 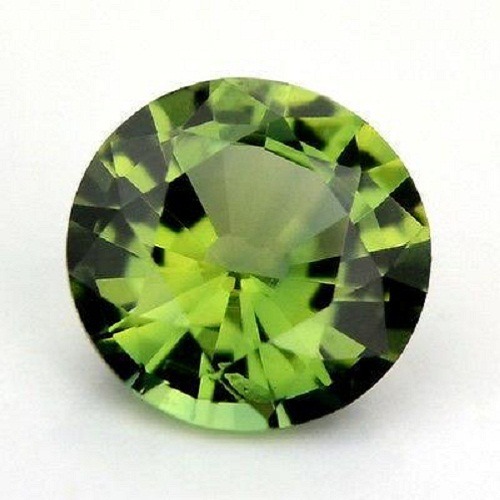 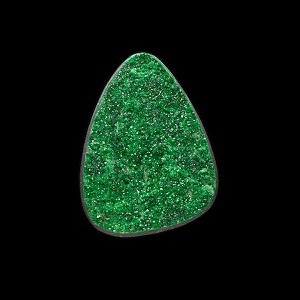 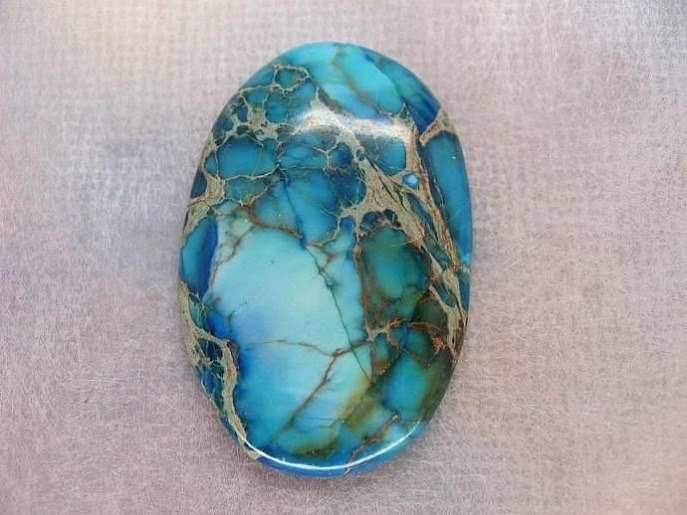 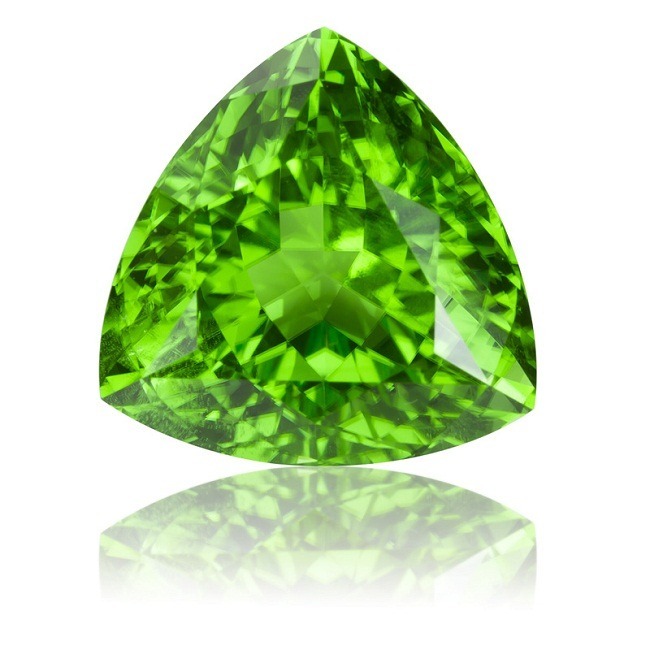 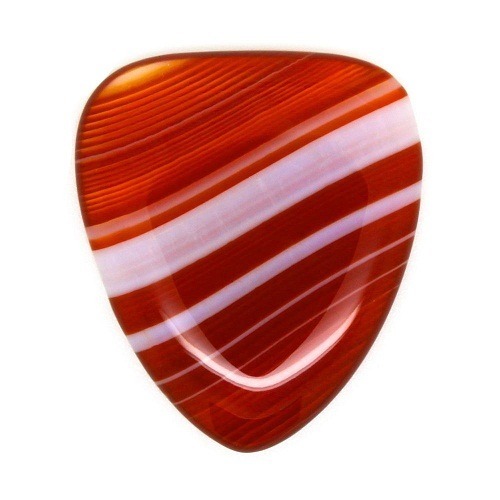 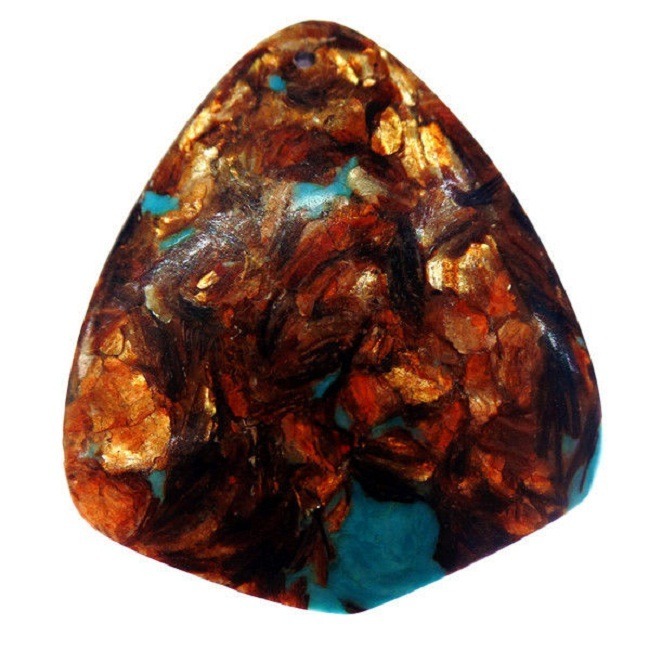 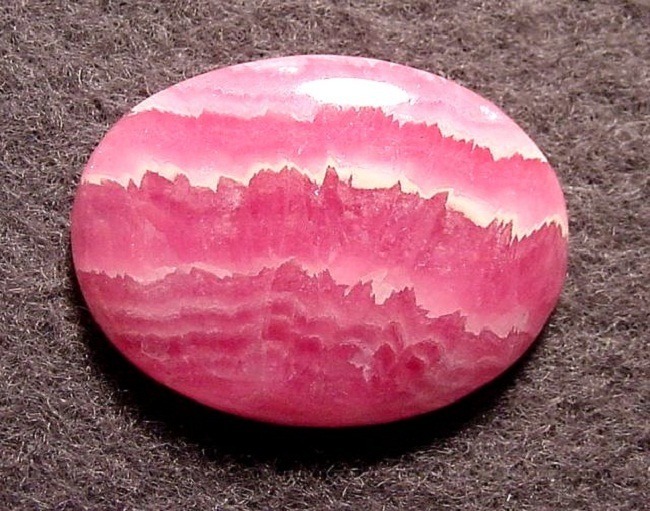 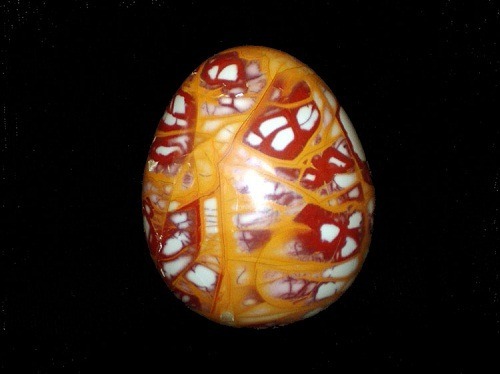 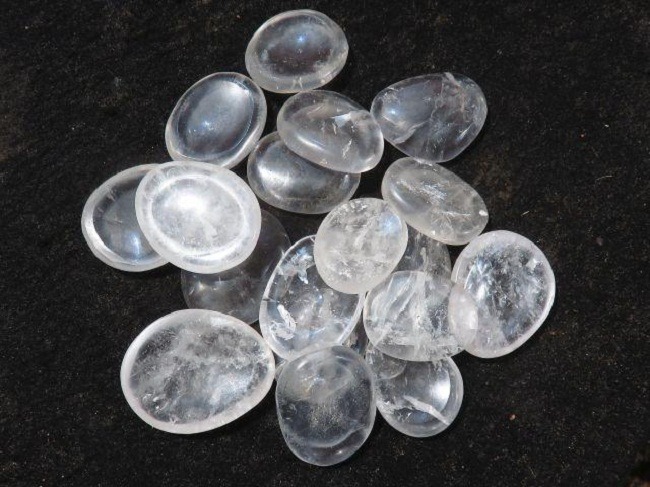 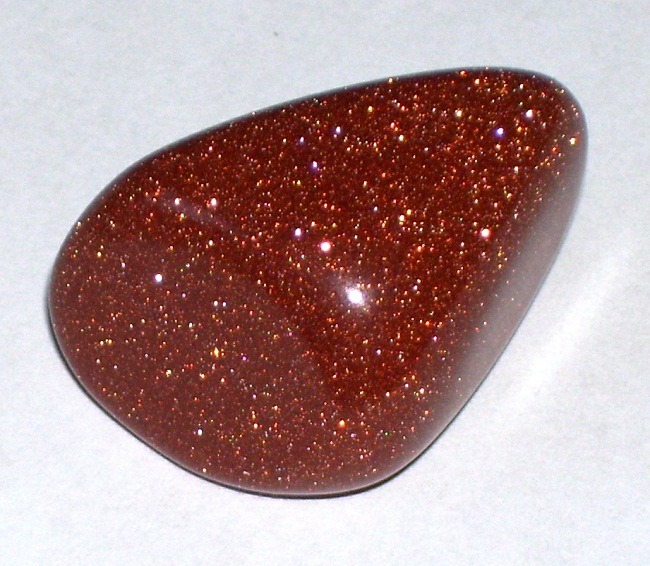 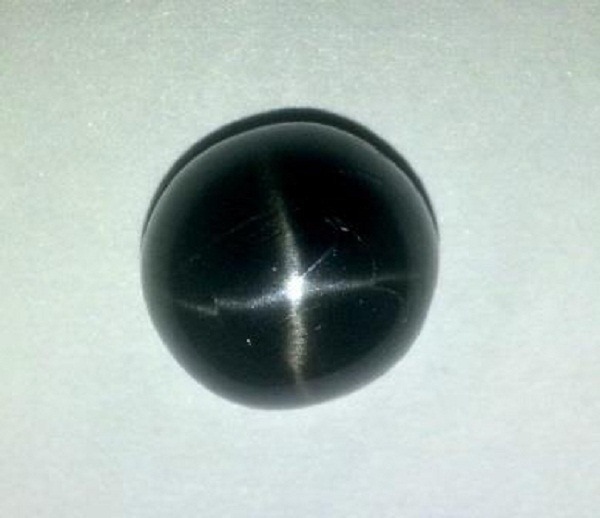 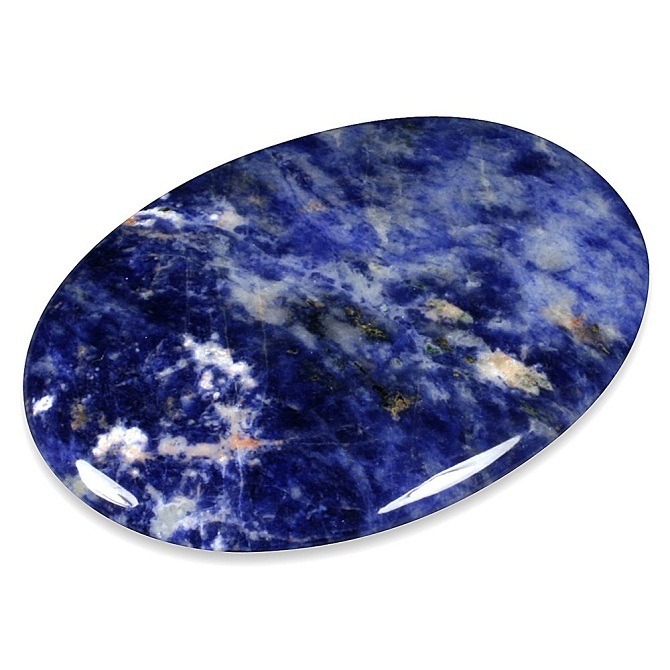 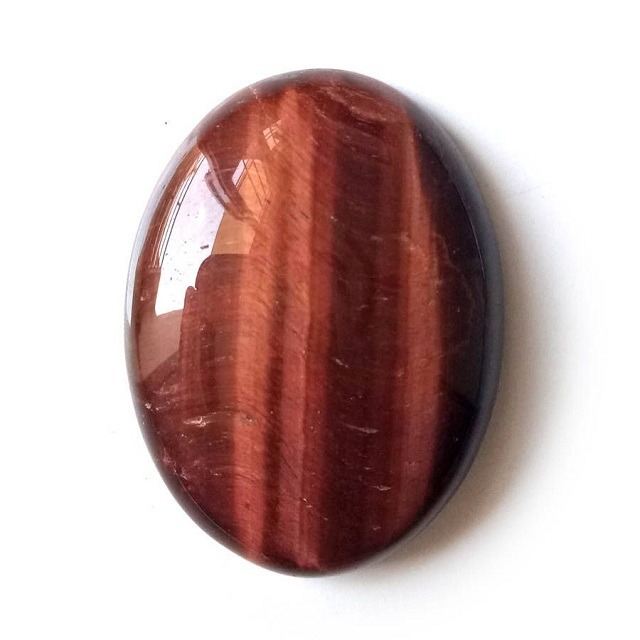 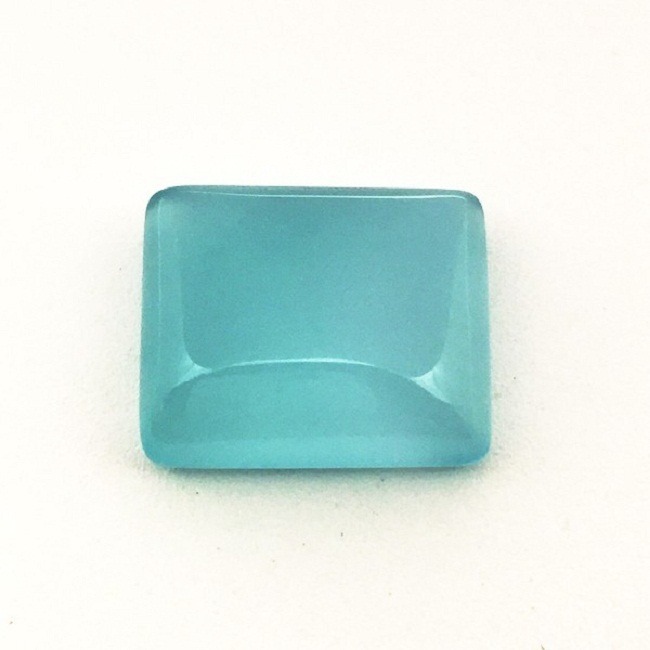 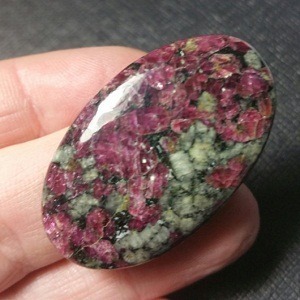 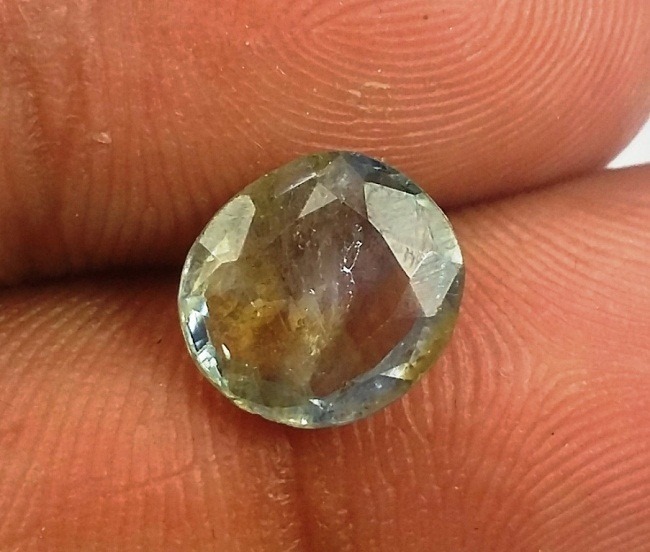 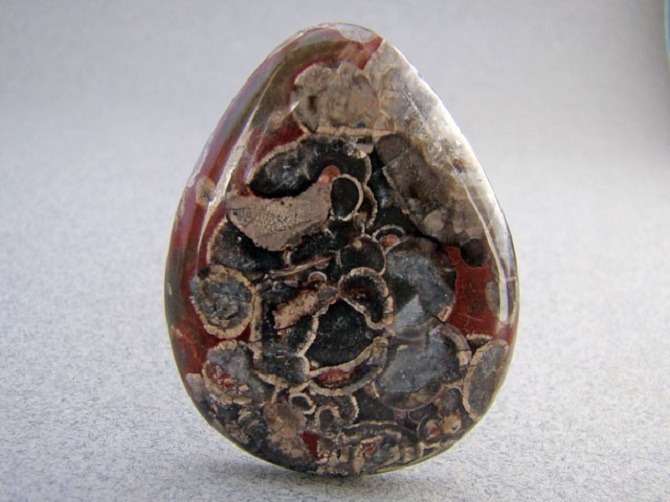 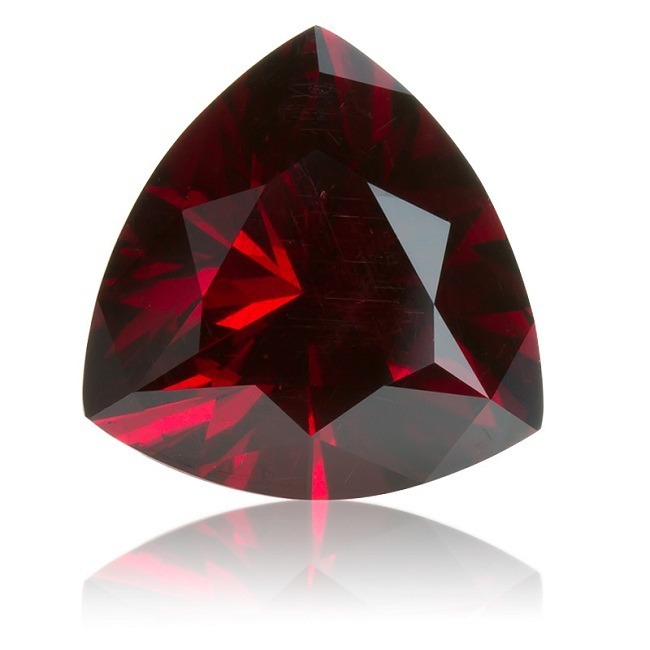 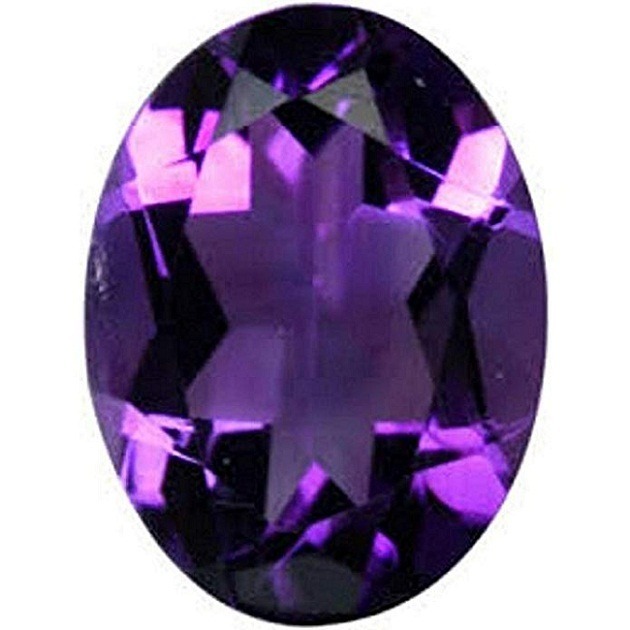 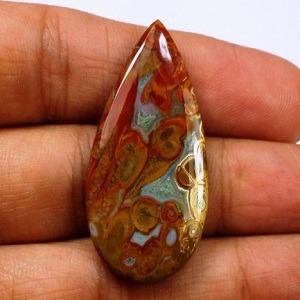 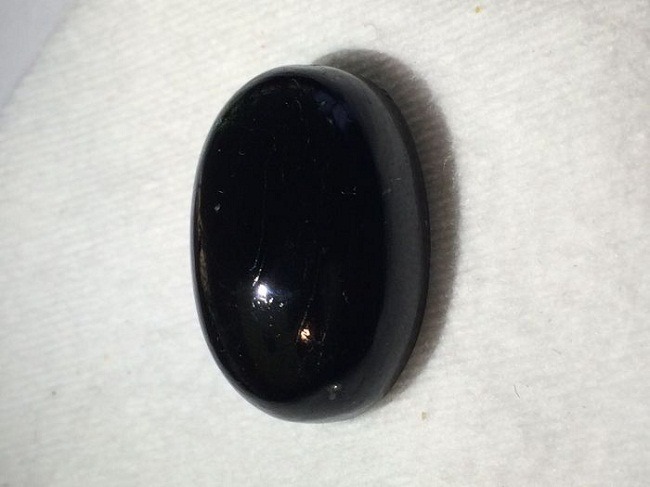 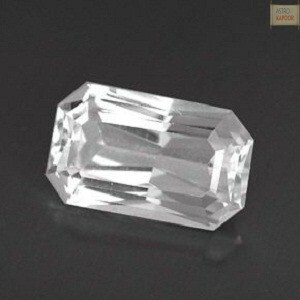 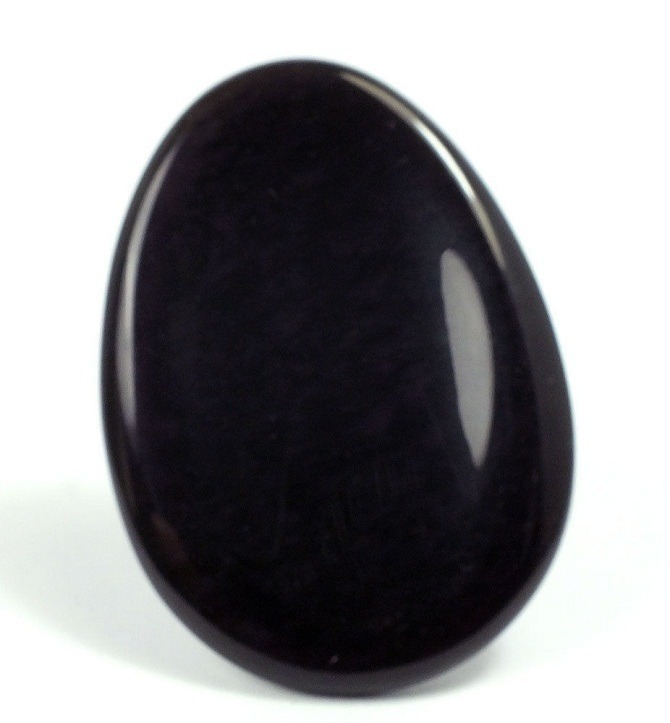 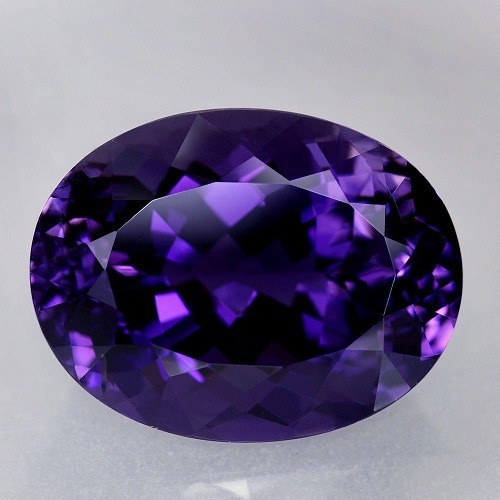 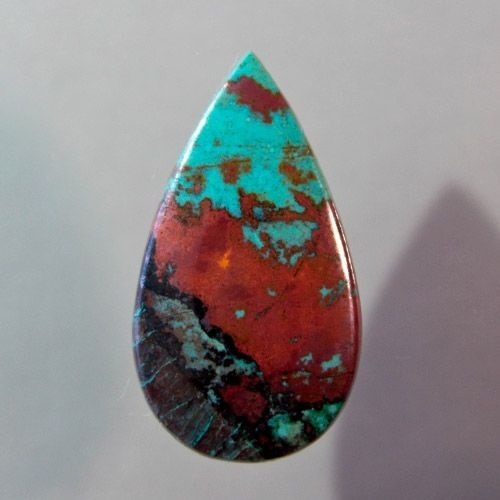 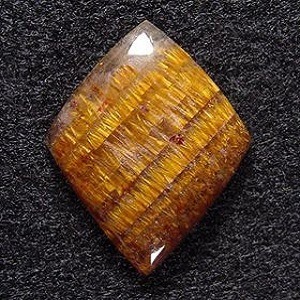 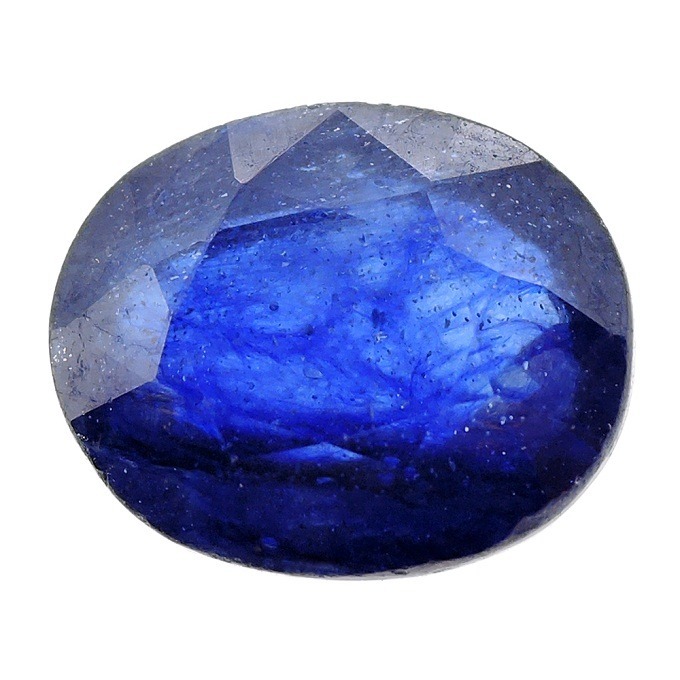 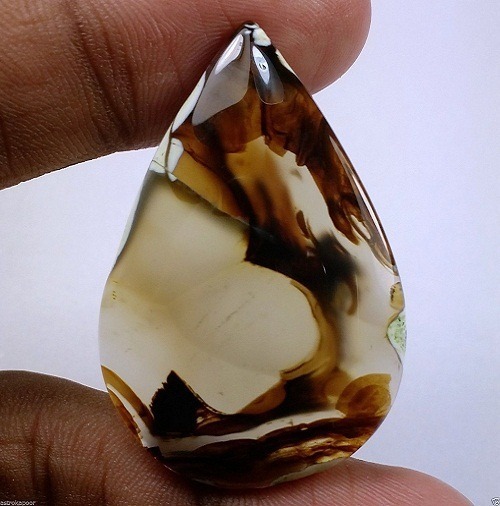 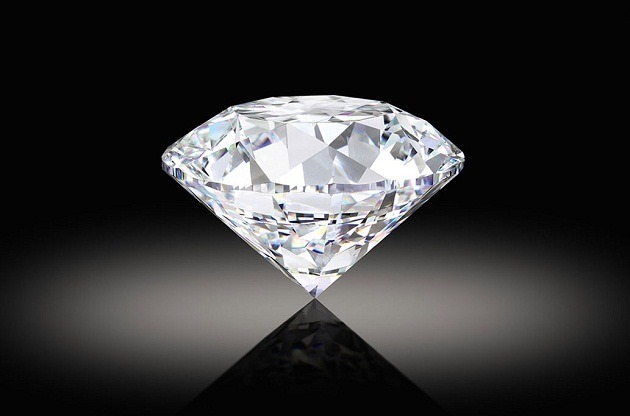 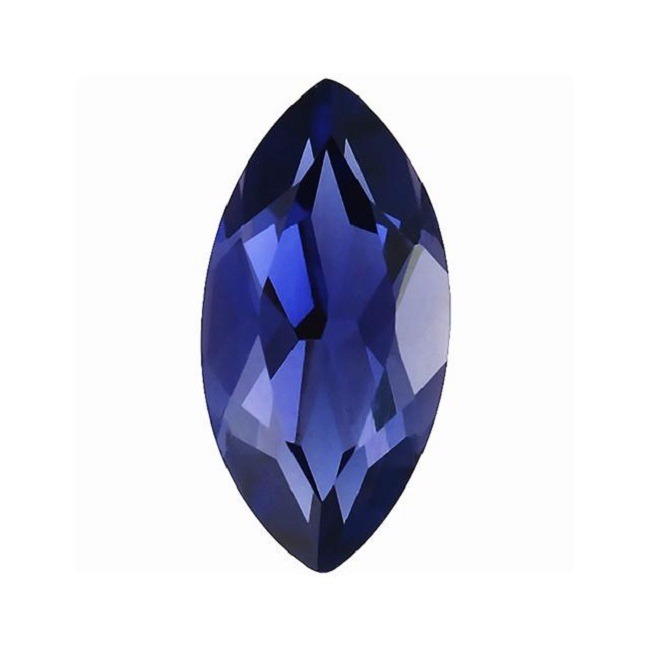 It is cut en cabochon because plain cuts are ideal for the use in jewelry and other gemstones industries. 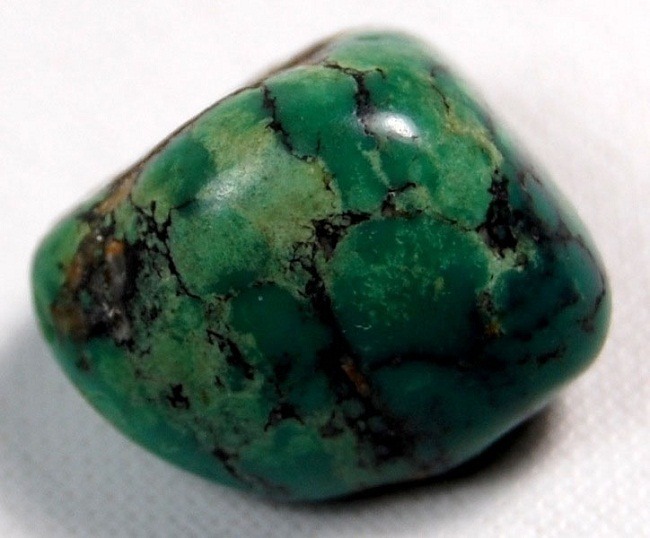 Variscite is considered to be a fragile gemstone because when compared to the other more common gemstones and jewelry such as quartz and topaz, the Variscite has a brittle tendency. 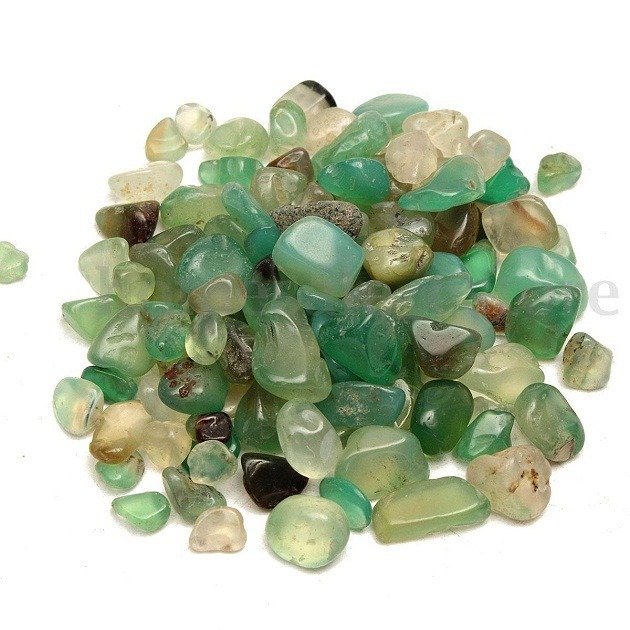 So the jewelry made of Variscite should be cleaned softly with a soft cloth. 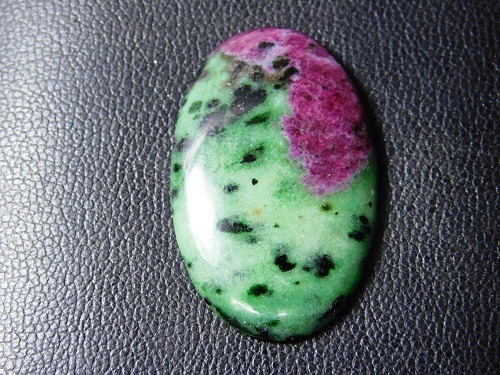 Avoid harsh treatment and chemical to the Variscite. 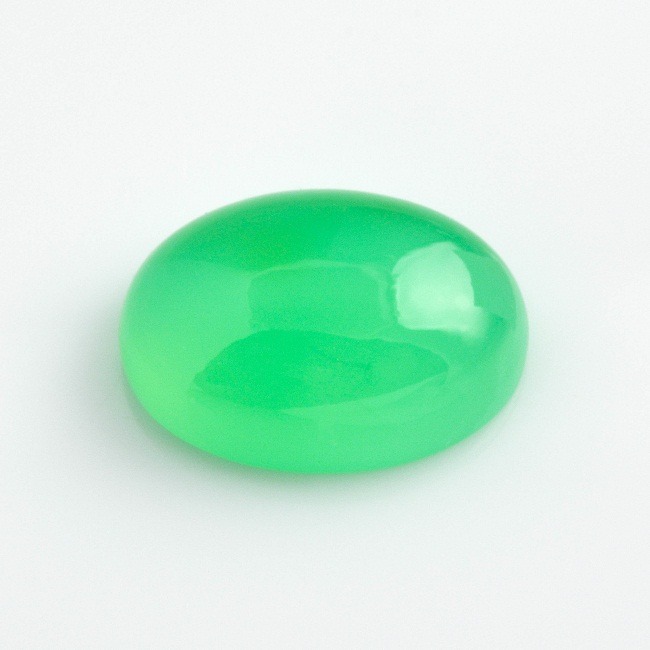 Also be sure not to use gemstones in oil and detergent. 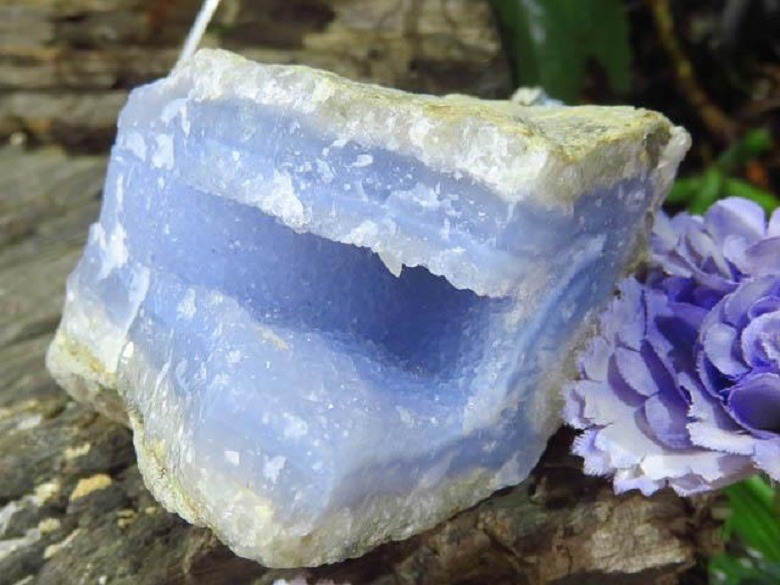 It has lovely energy and it is effective in establishing connection between the etheric body, known as the lightbody and the physical body and it stimulates the healing of the body. 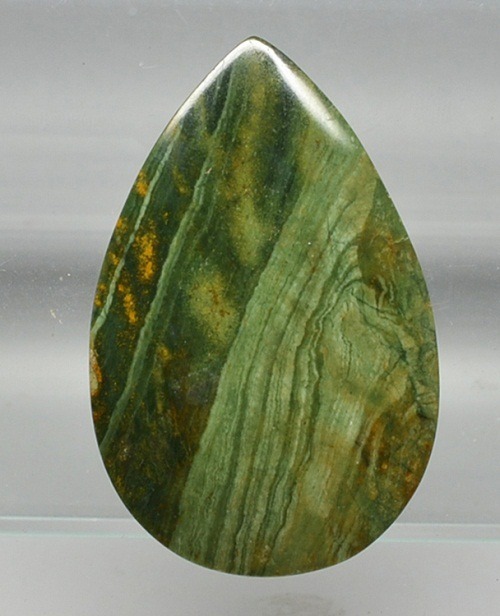 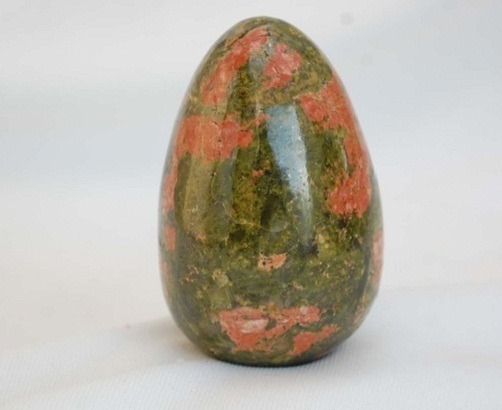 Variscite heals the nervous system treats abdominal distension and the constricted blood flow. 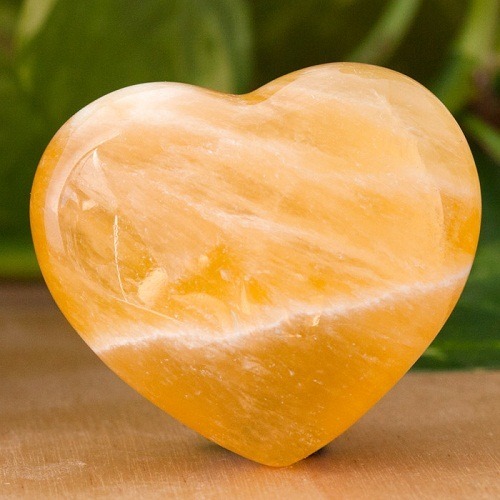 It also neutralizes acidity, improves the elasticity of the skin, and veins. 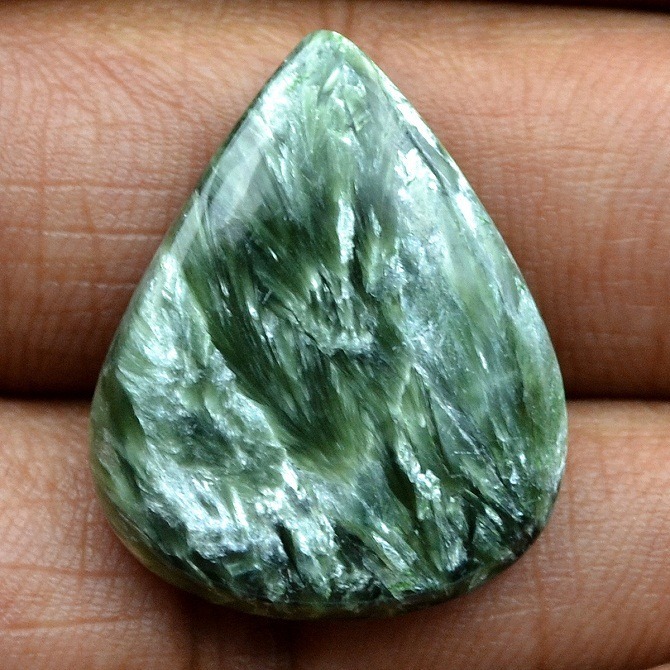 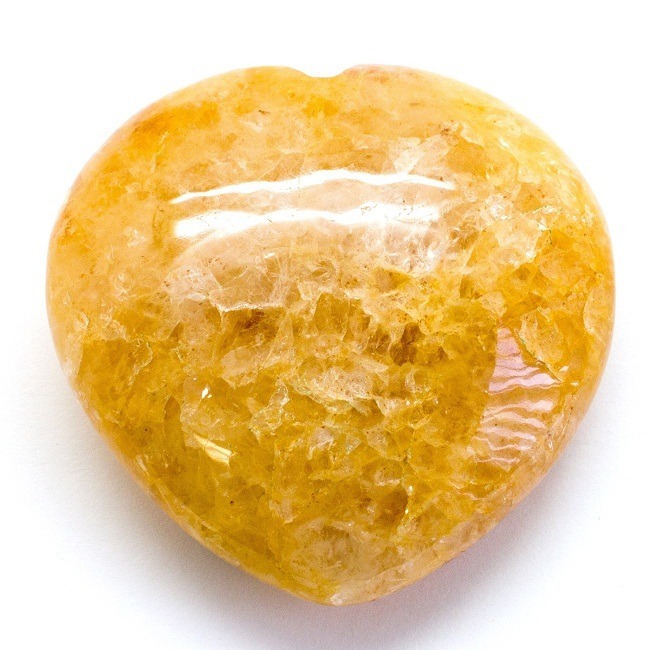 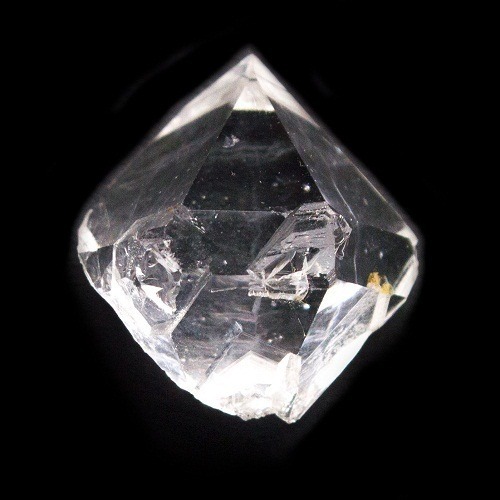 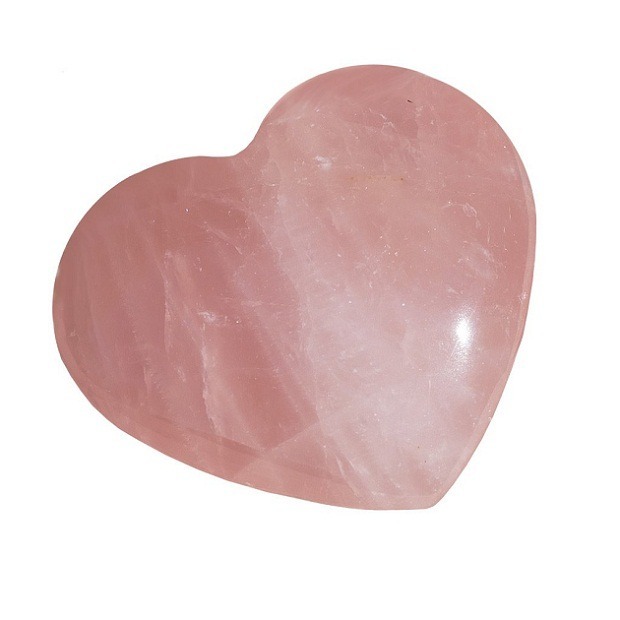 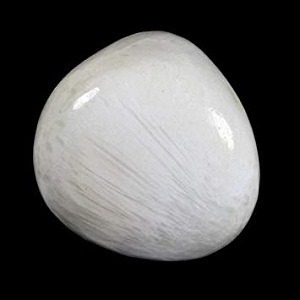 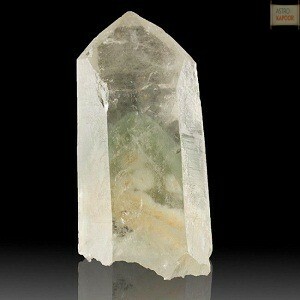 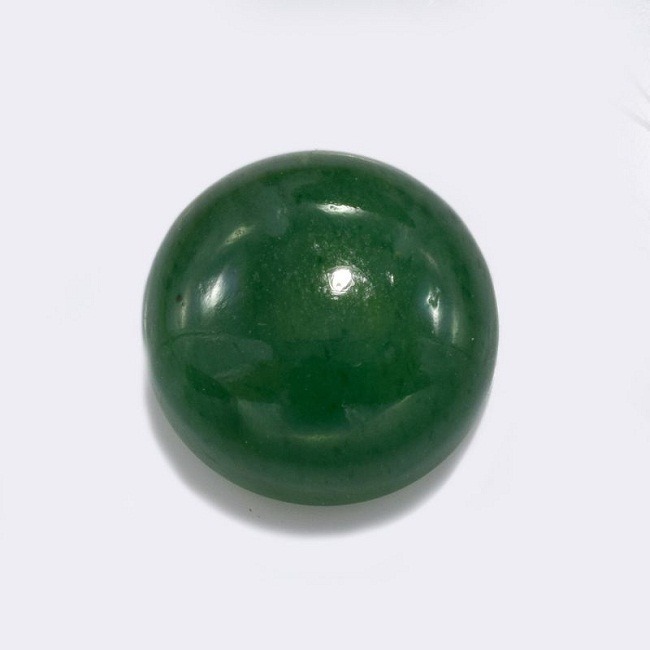 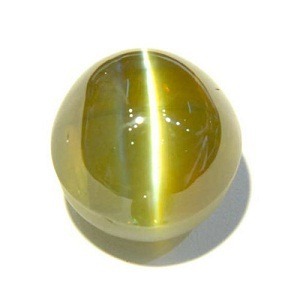 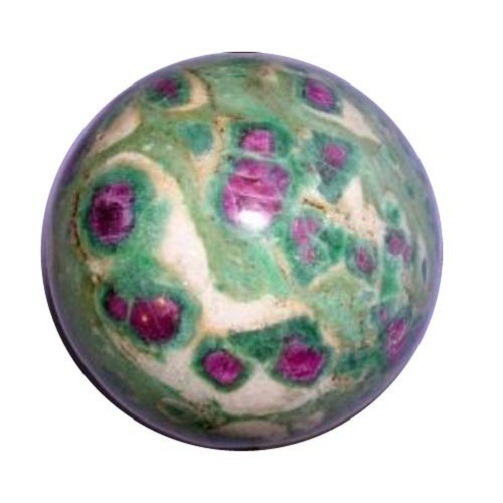 It is a strong healer of the heart chakra and helps to heal the emotional problems. 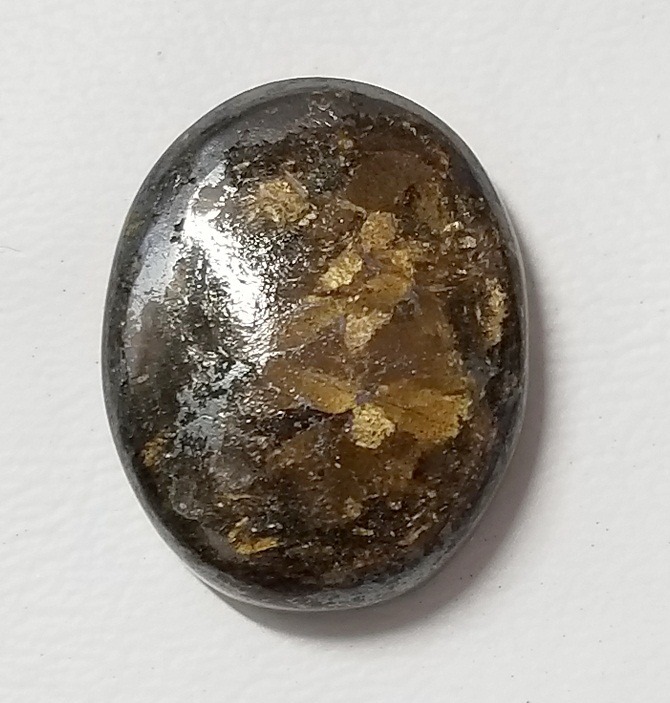 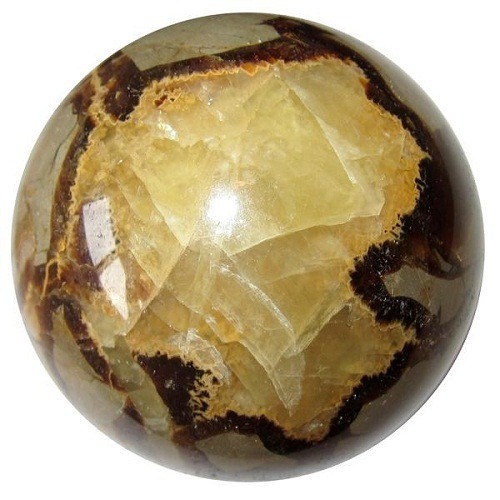 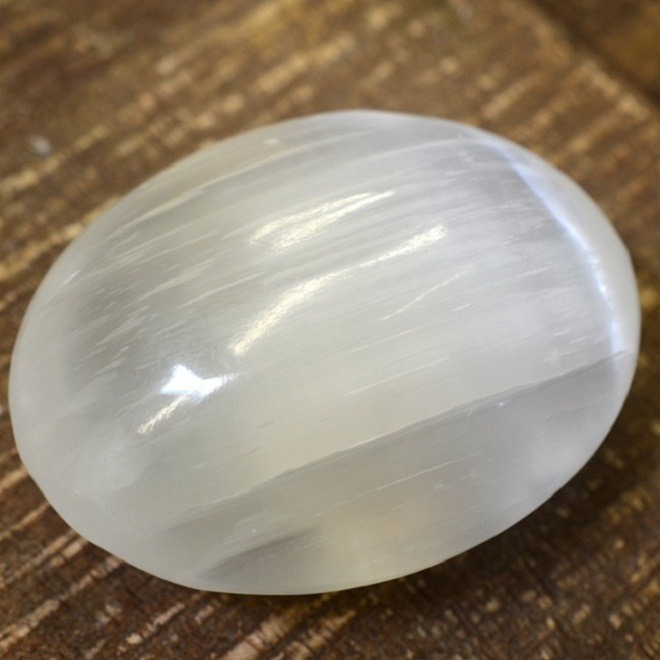 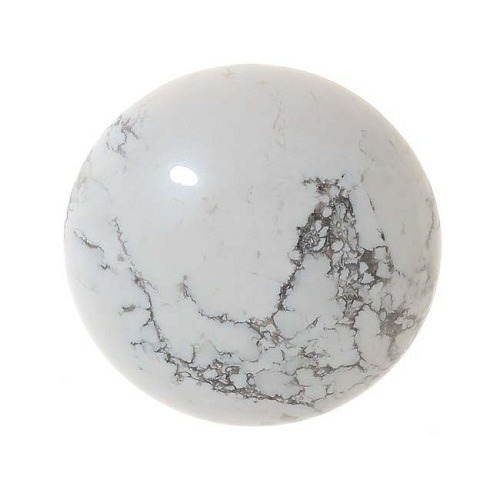 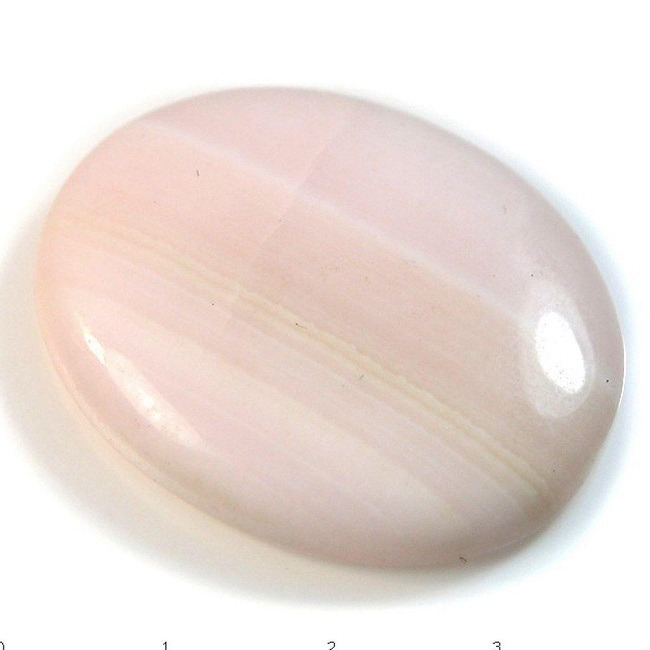 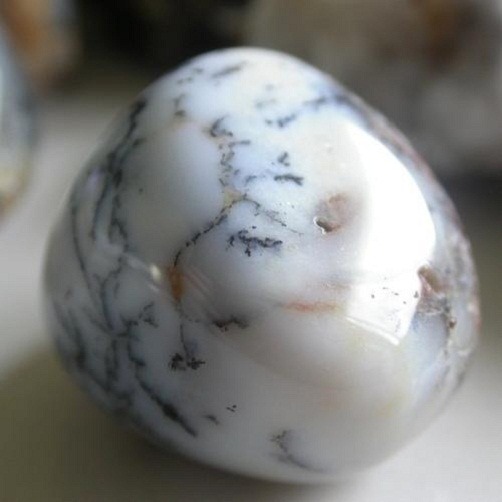 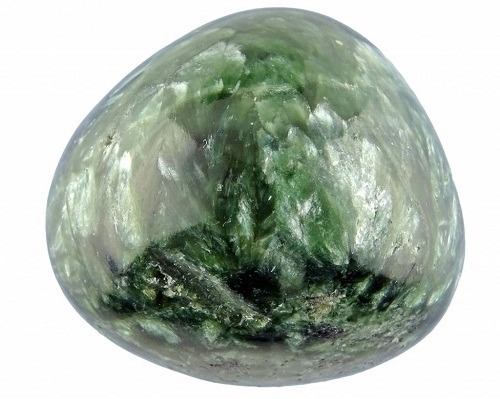 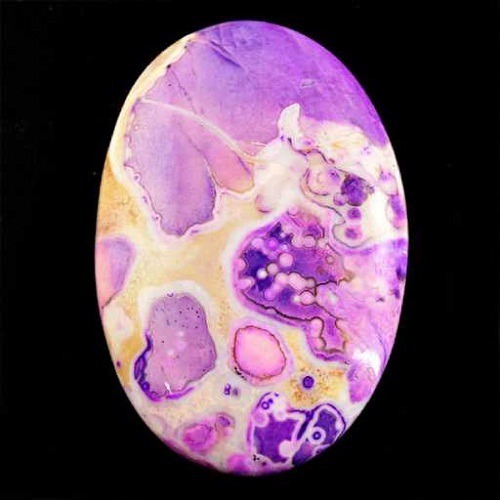 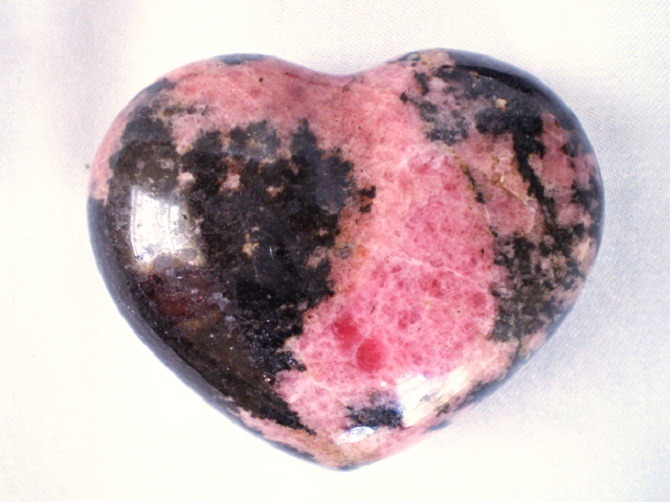 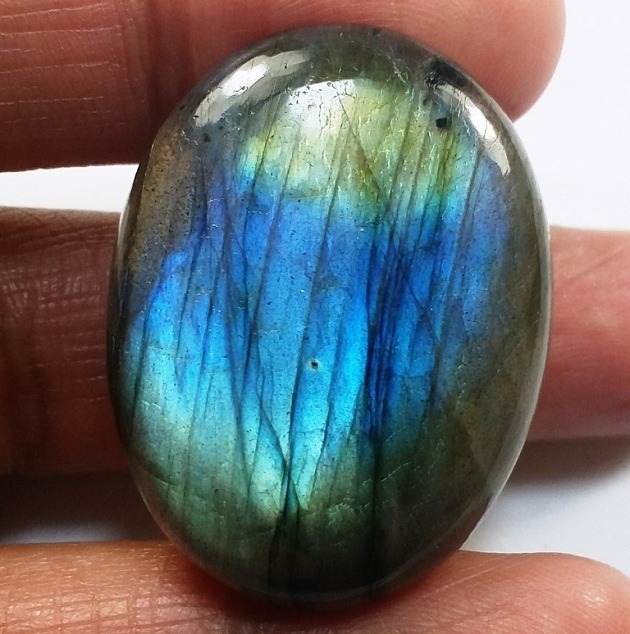 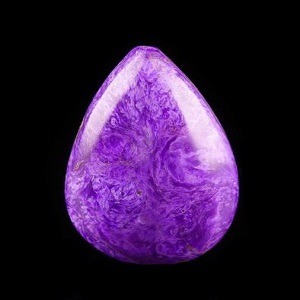 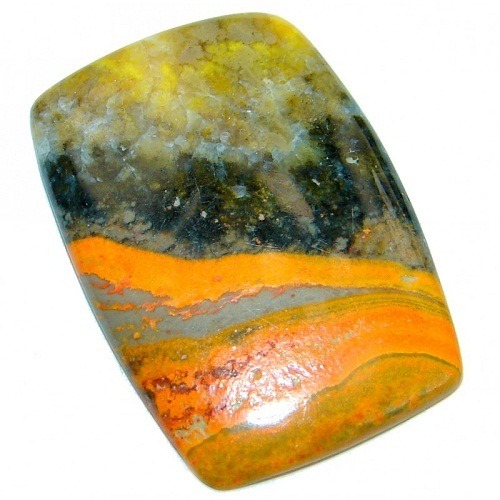 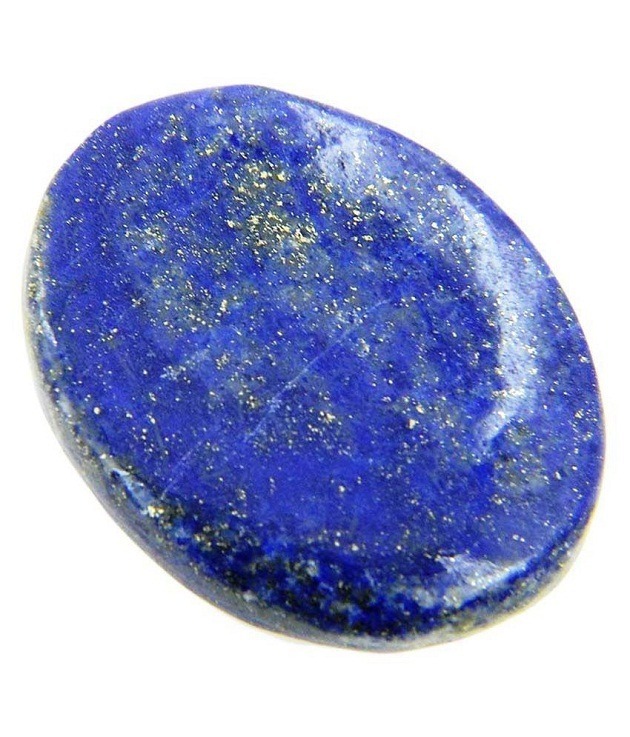 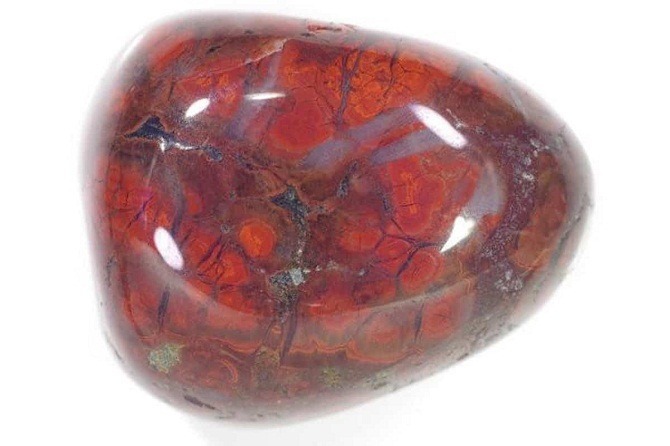 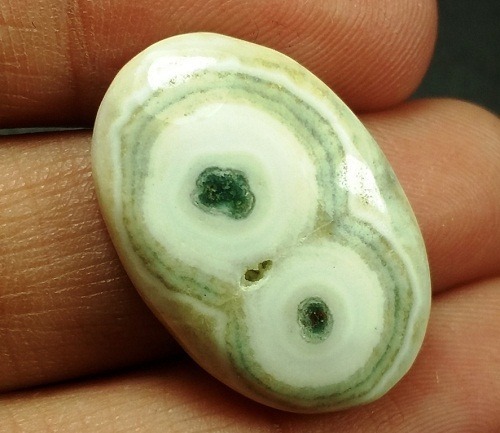 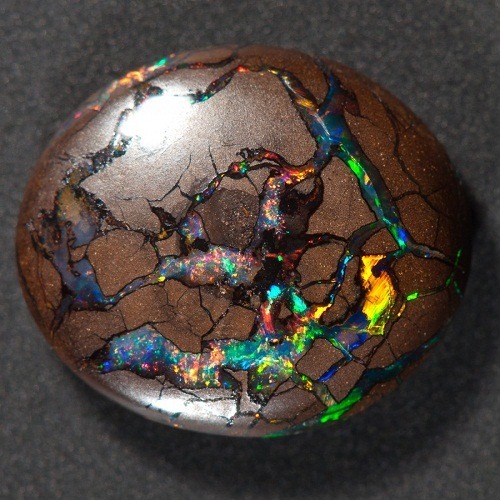 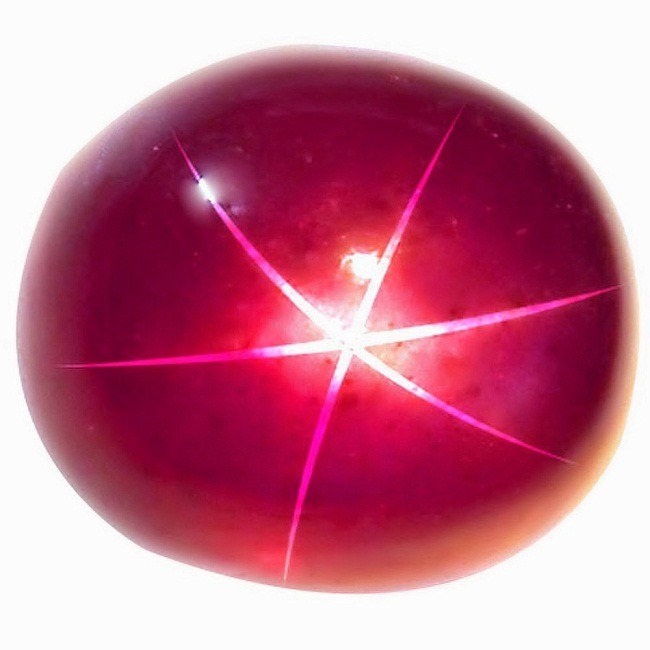 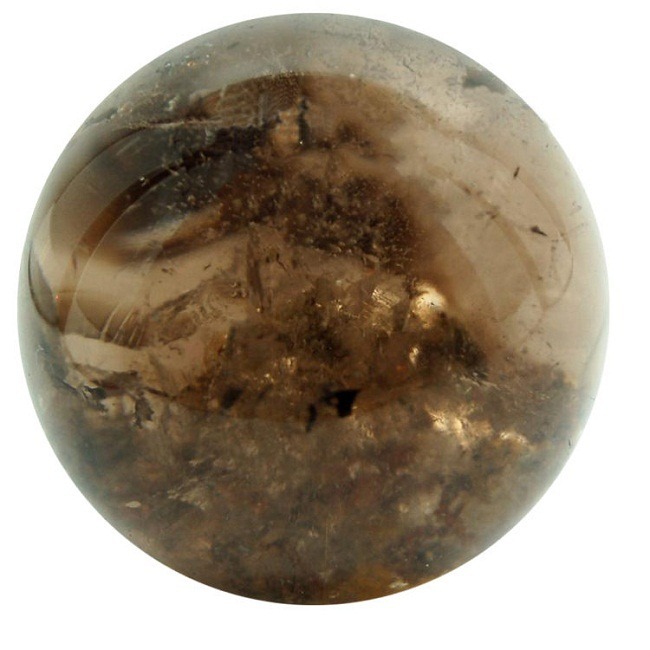 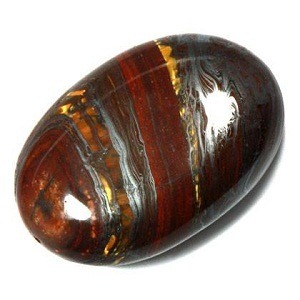 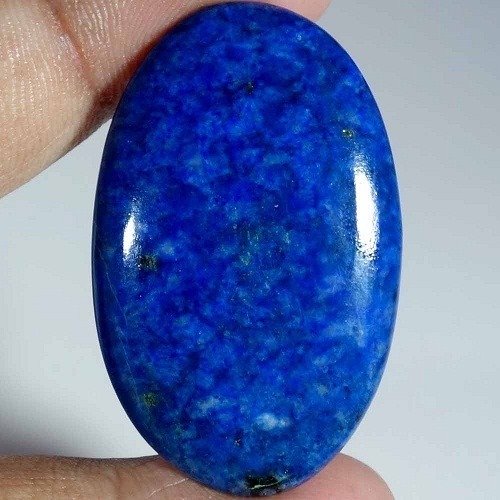 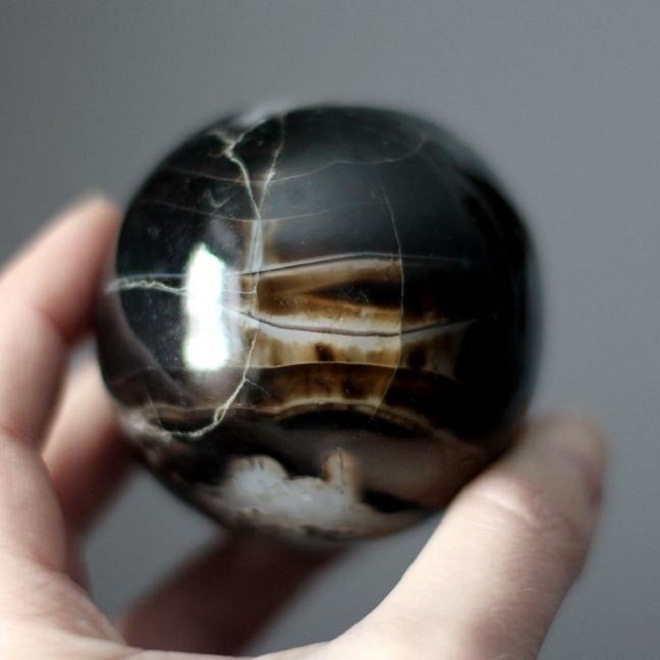 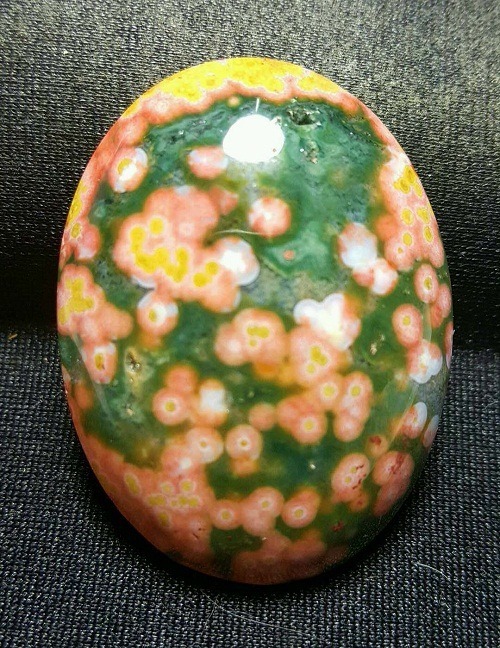 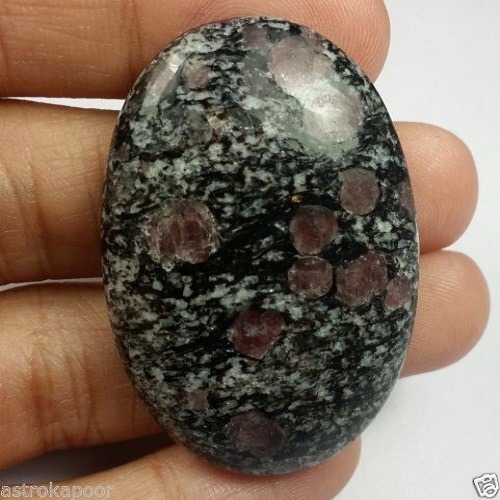 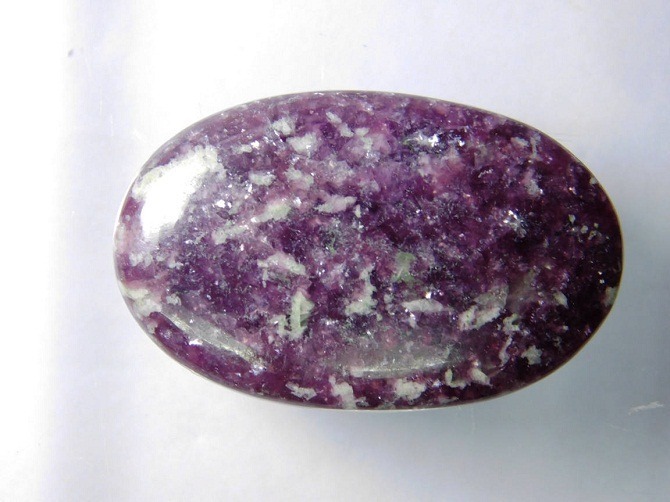 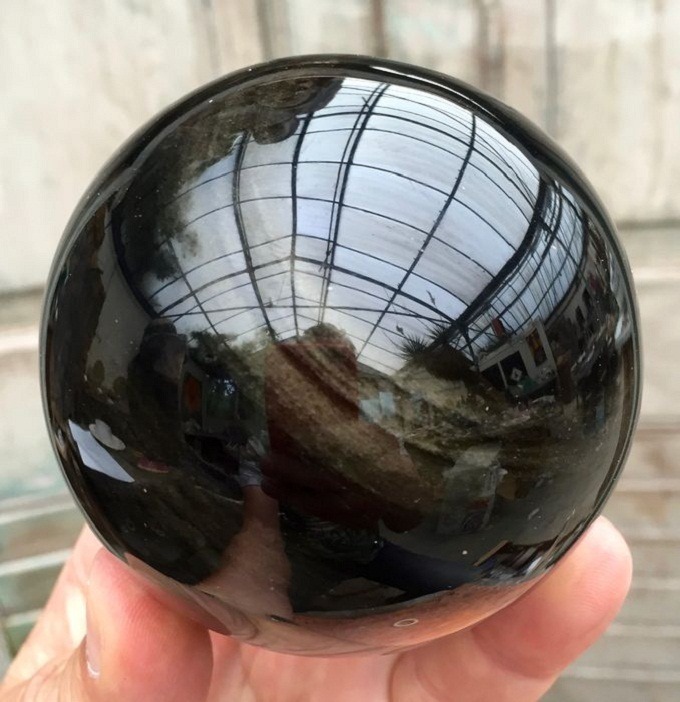 This stone is particularly helpful if you are feeling full of despair and unable to find hope for the future.